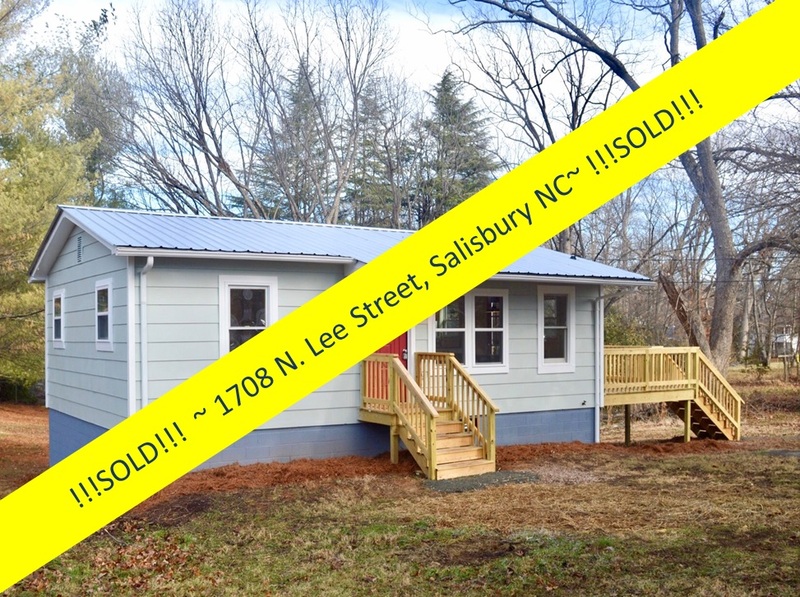 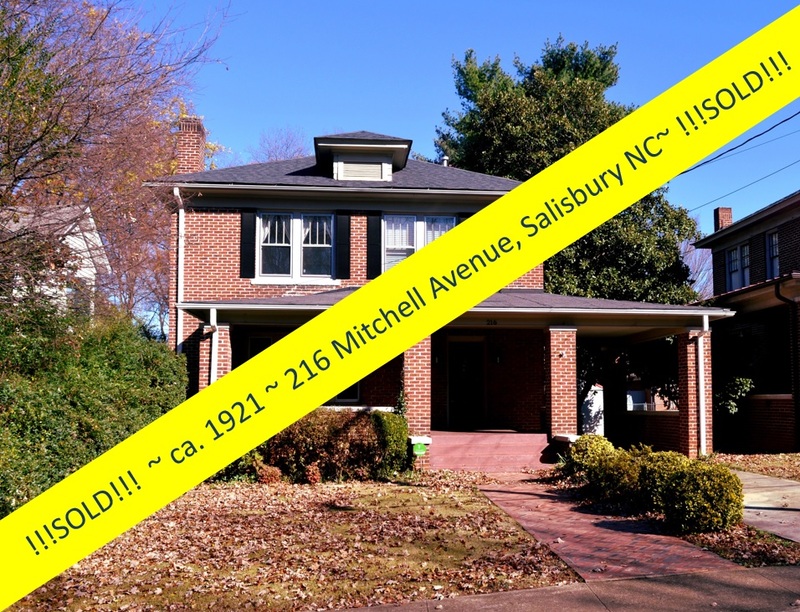 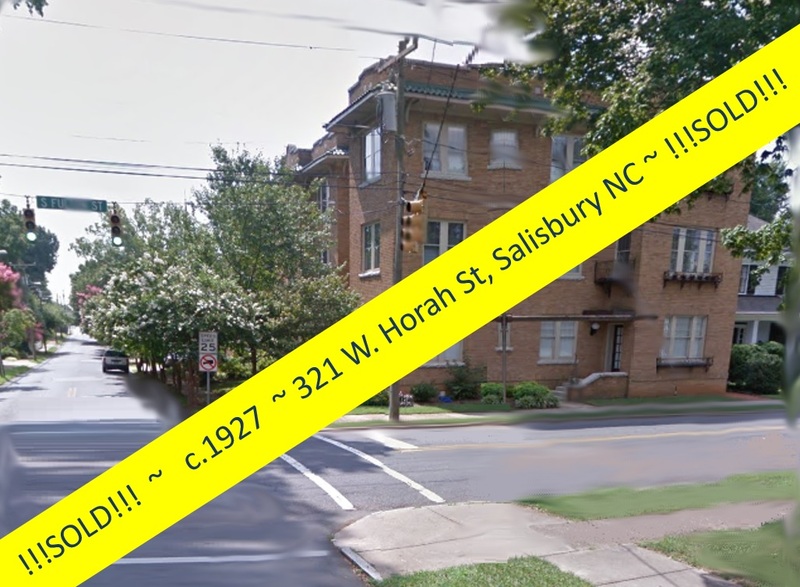 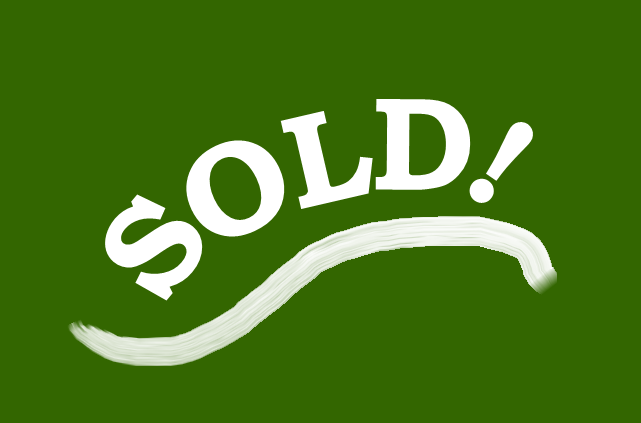 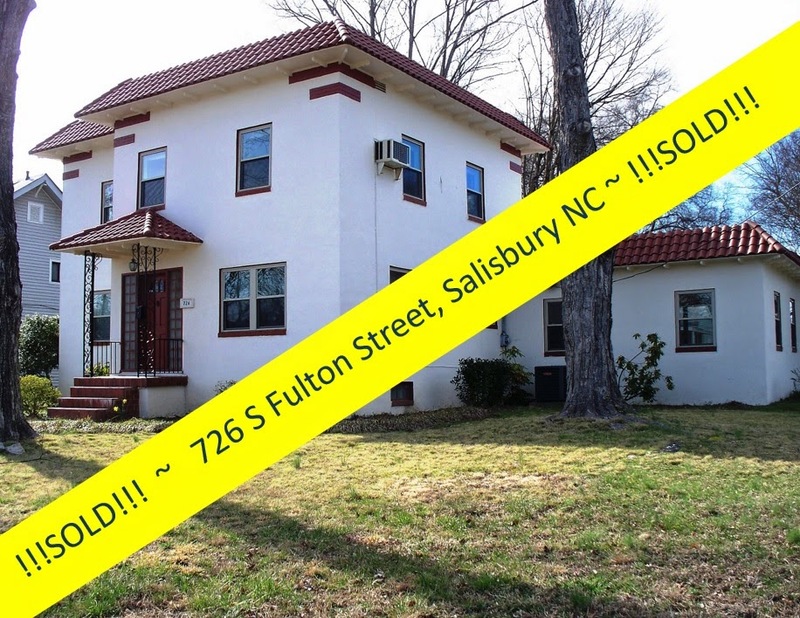 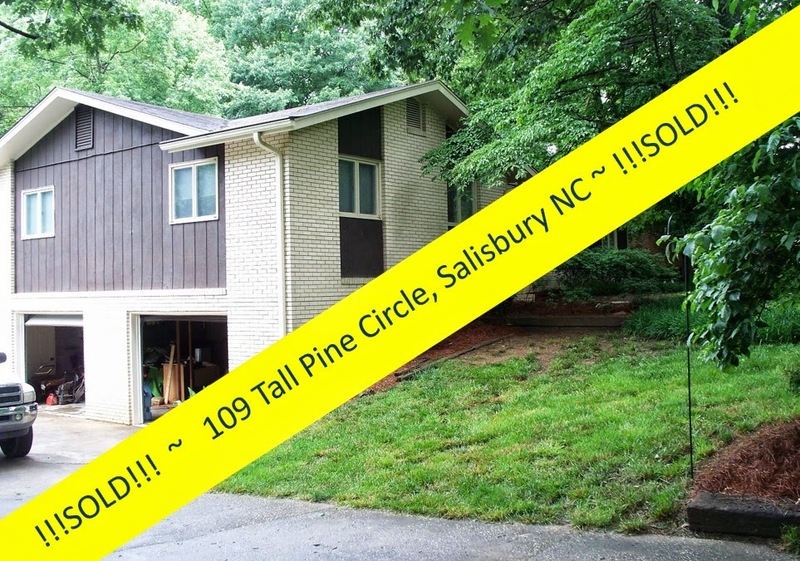 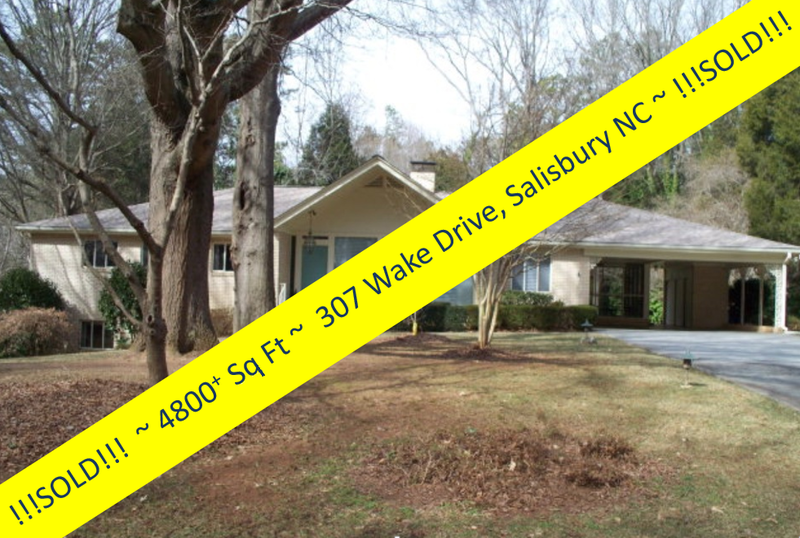 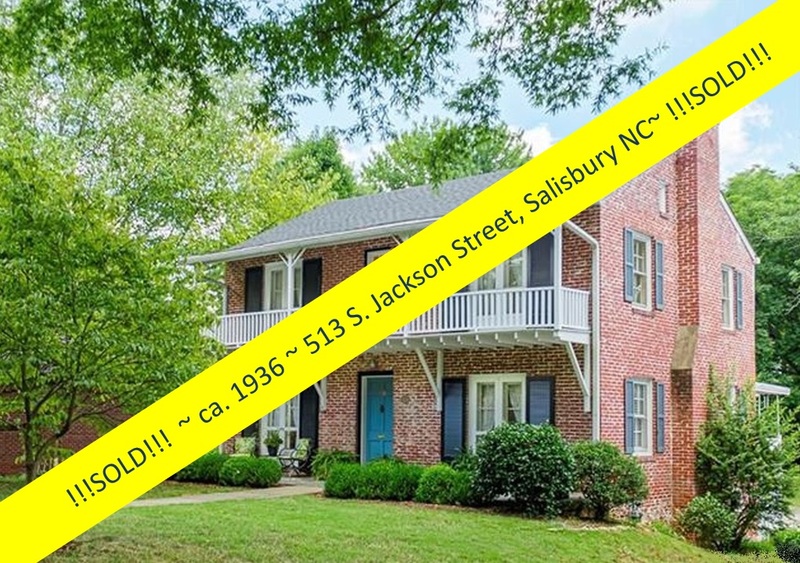 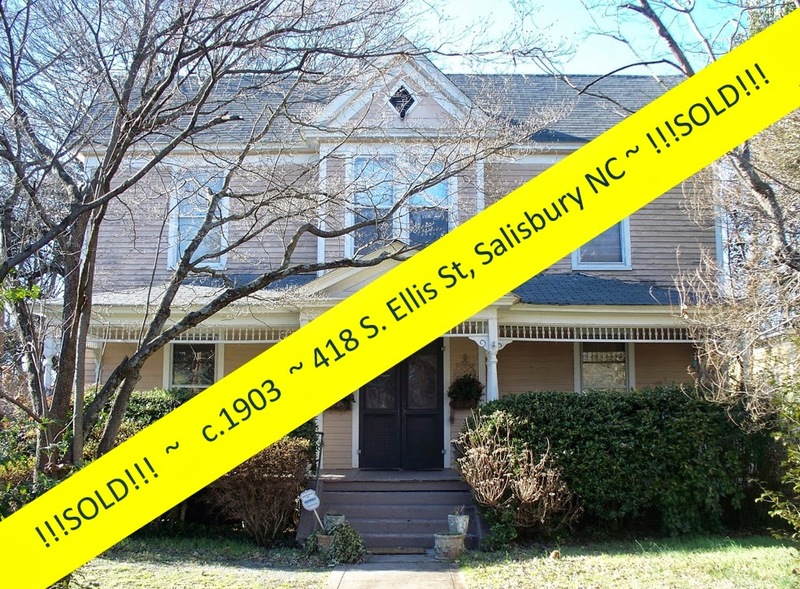 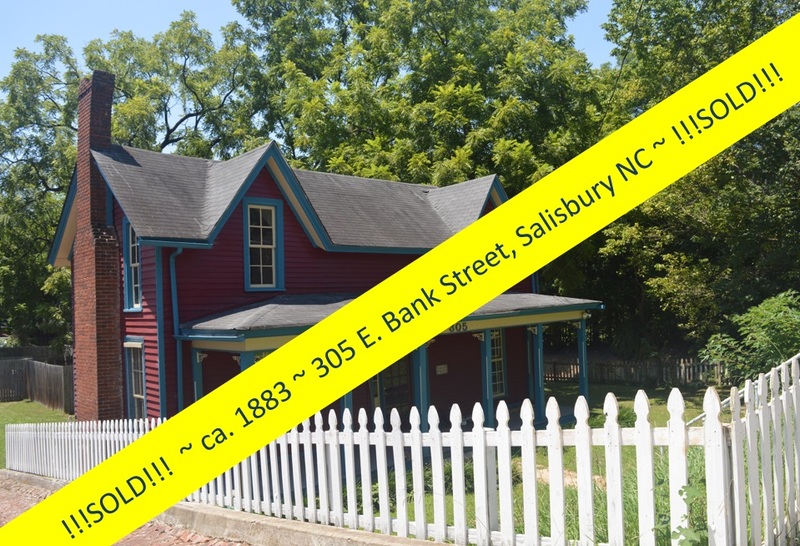 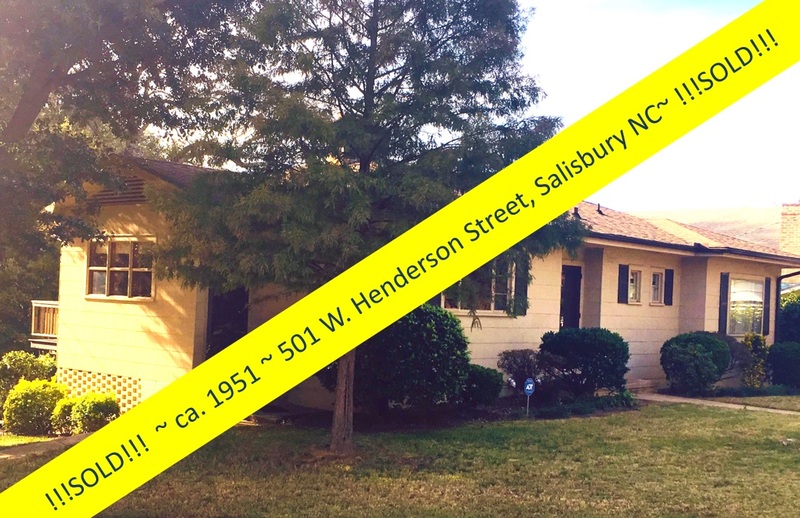 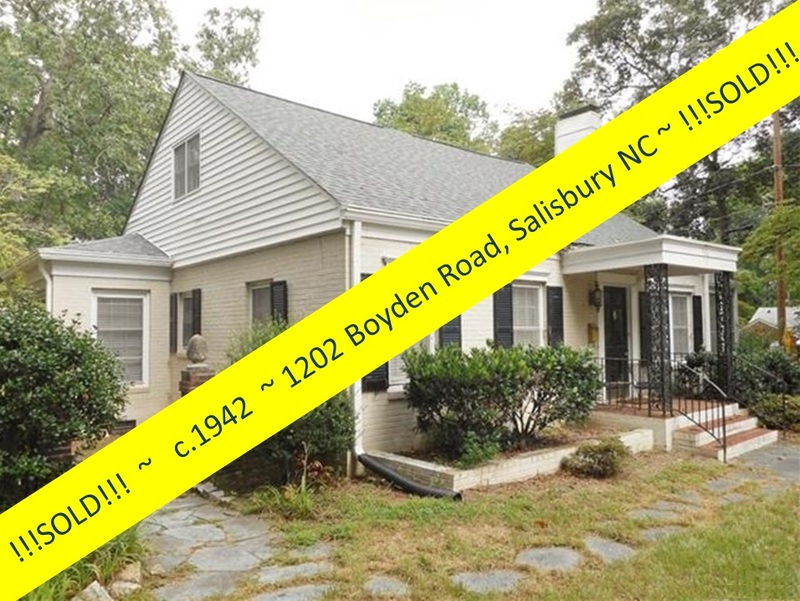 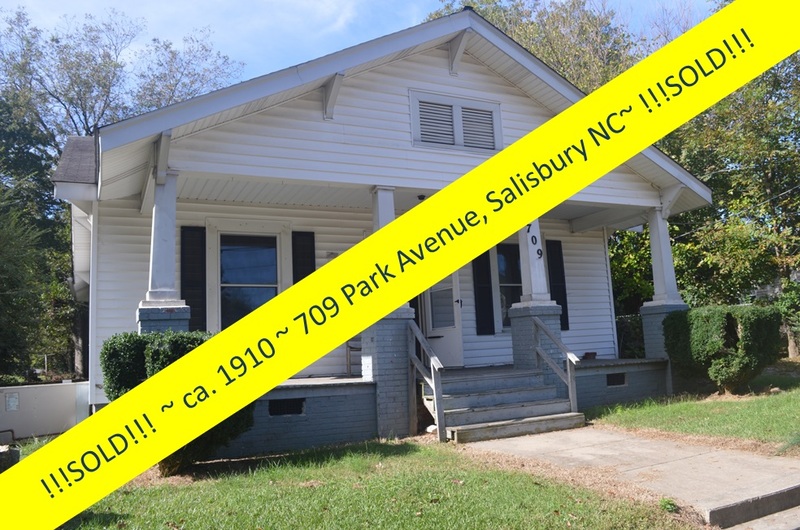 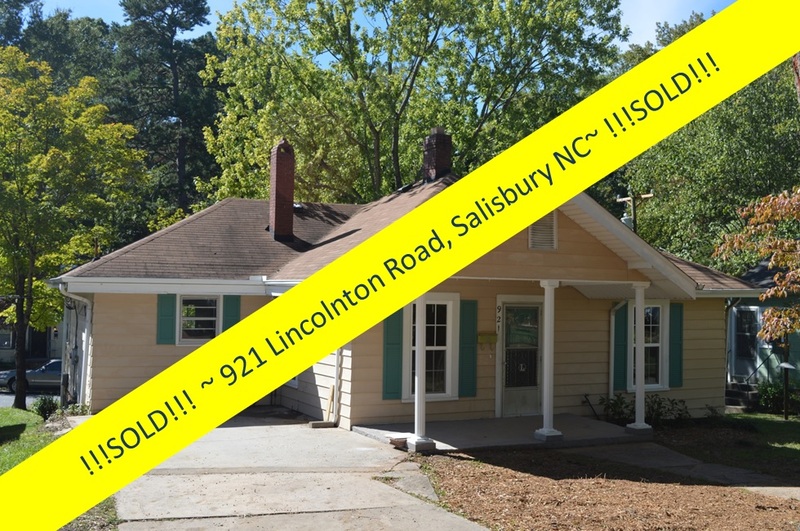 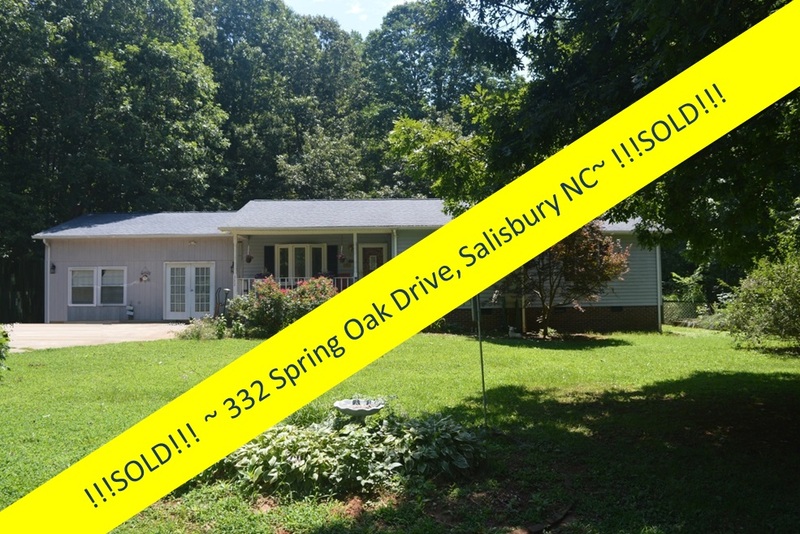 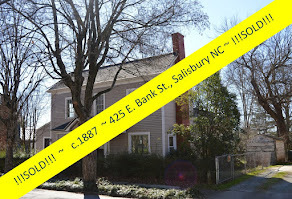 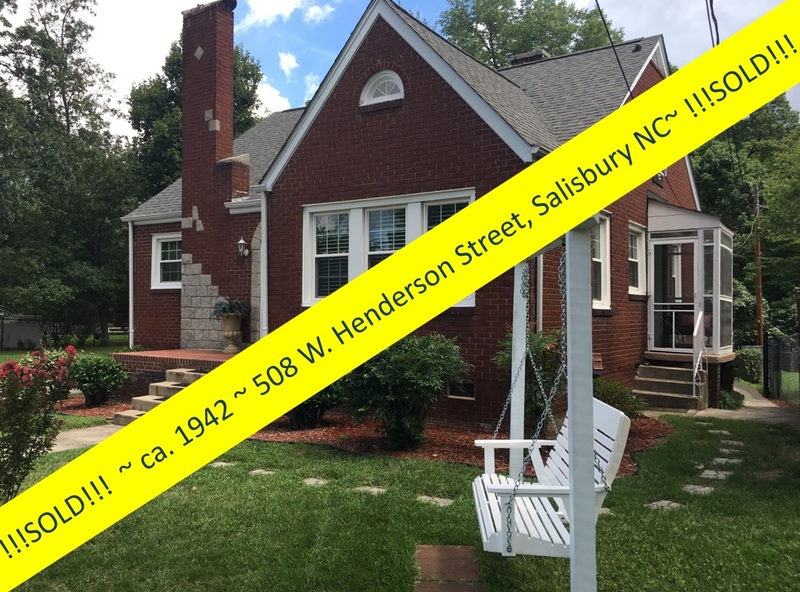 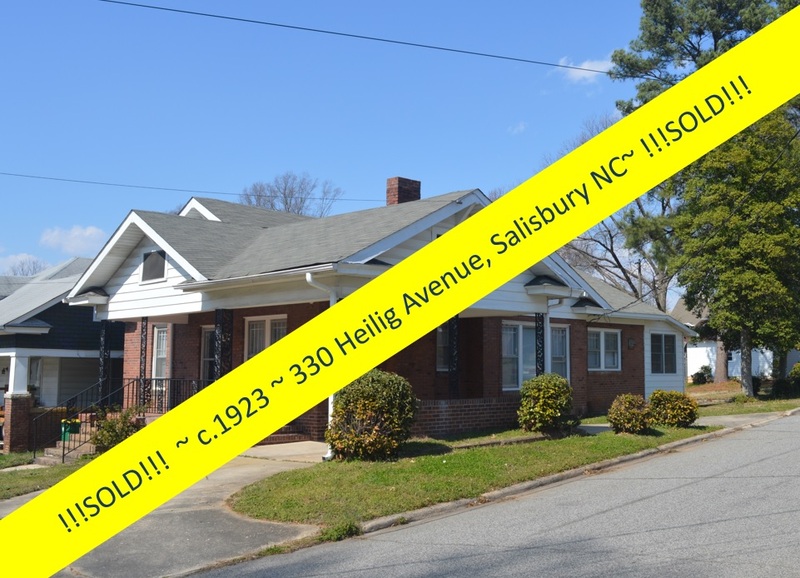 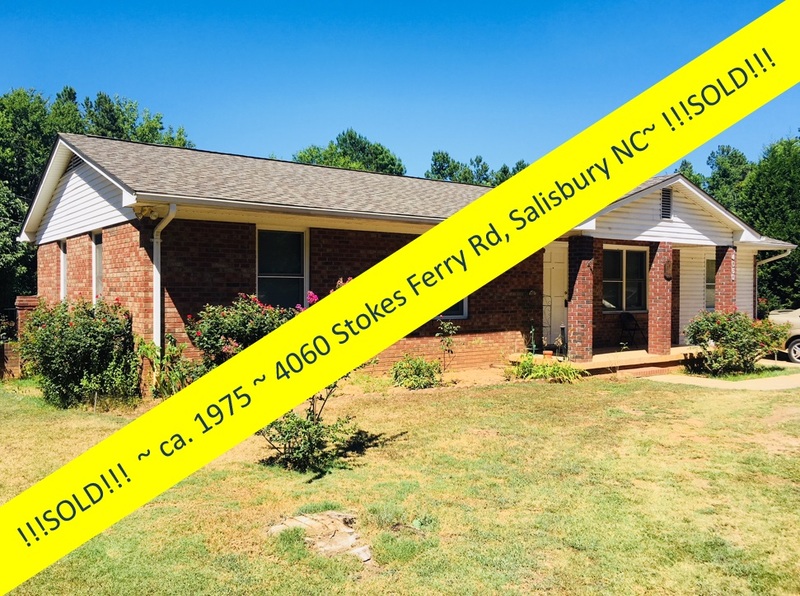 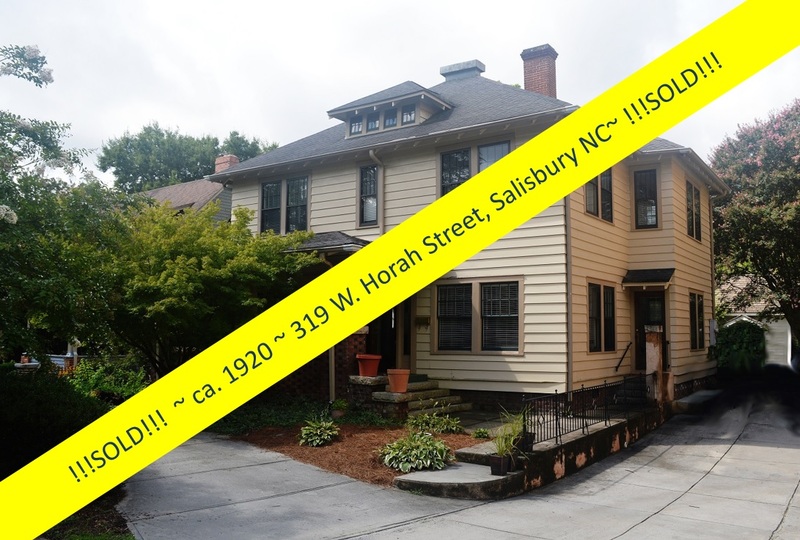 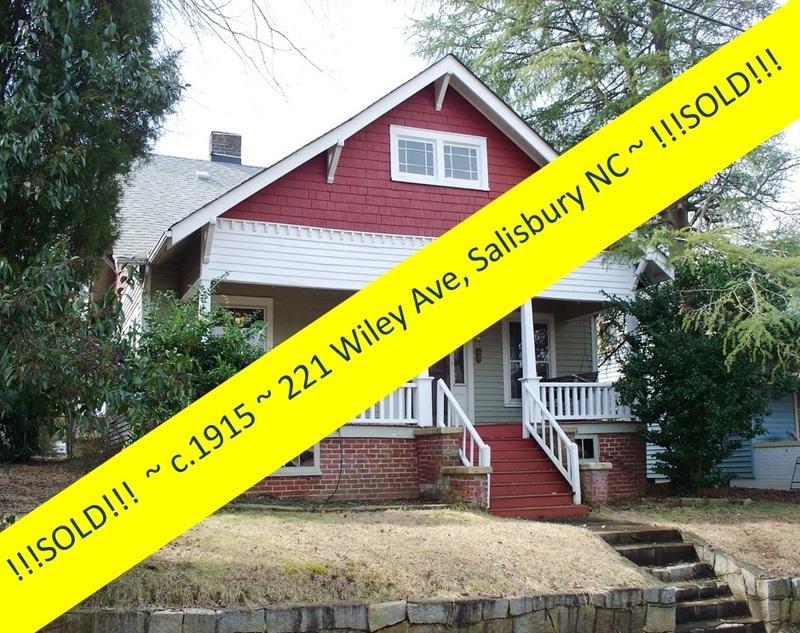 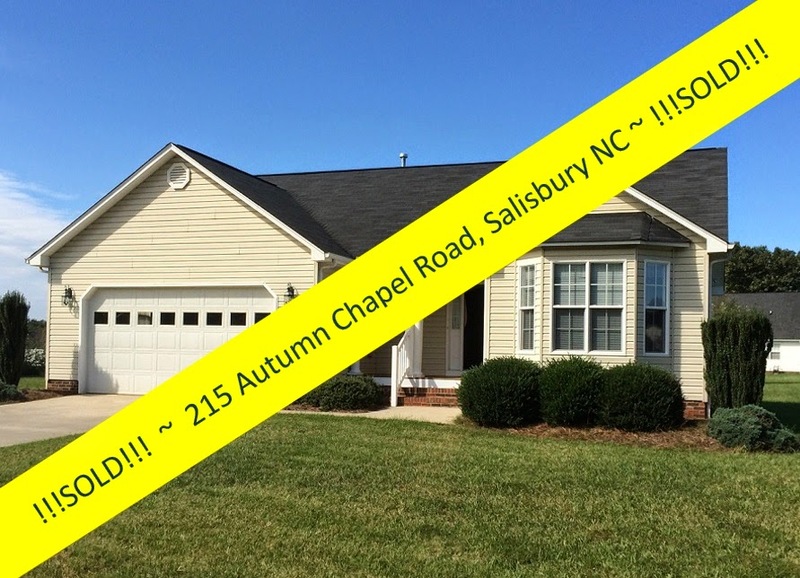 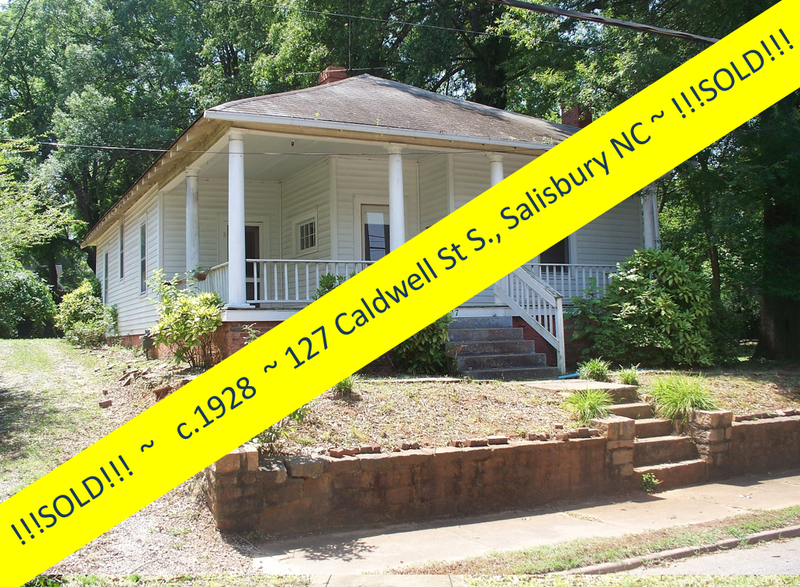 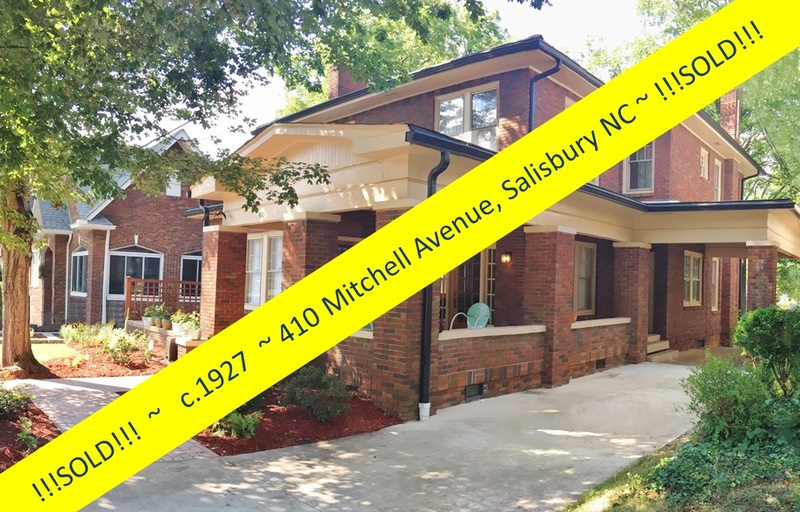 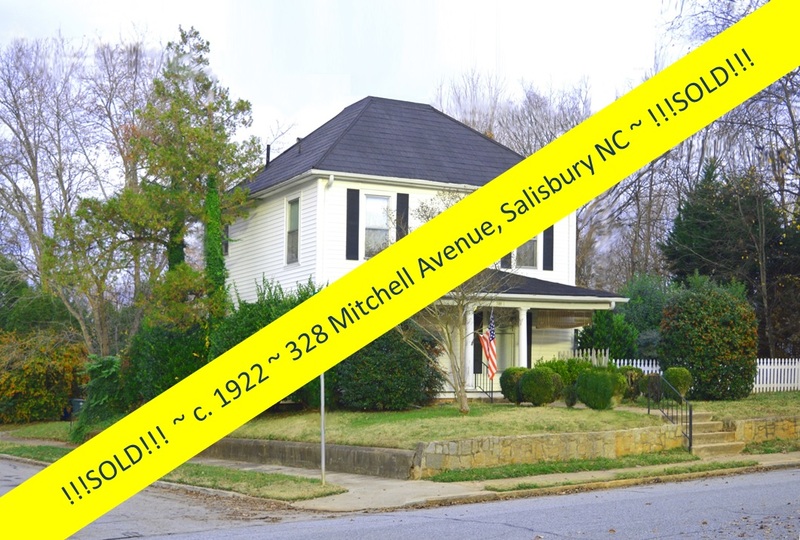 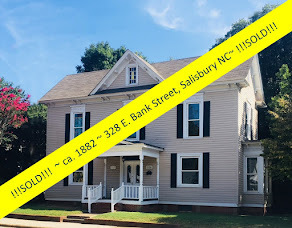 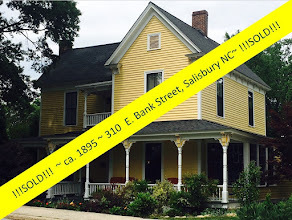 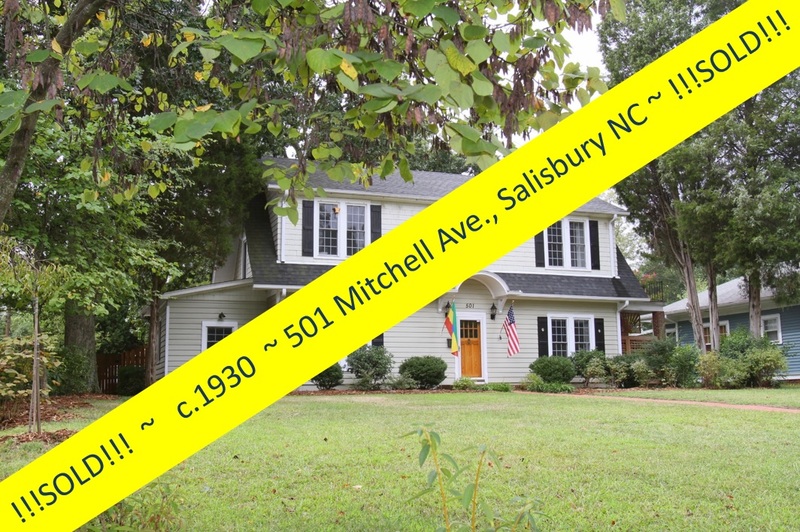 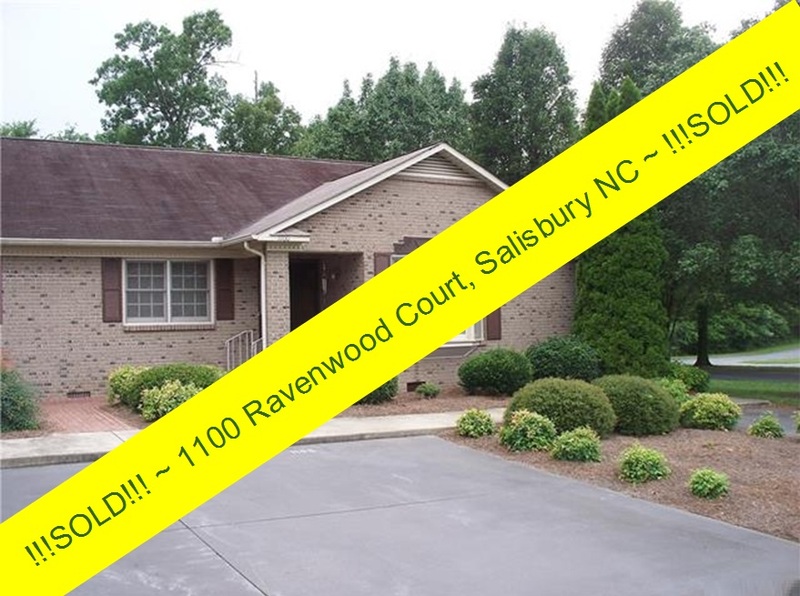 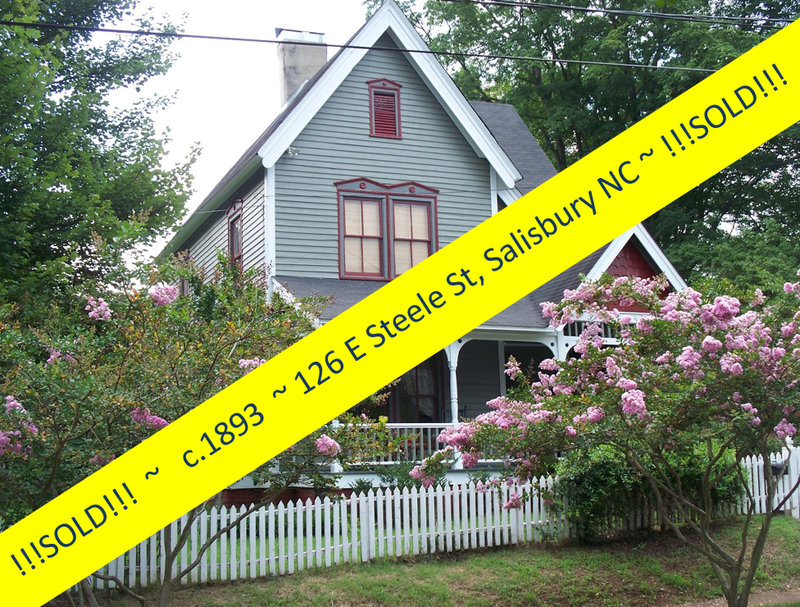 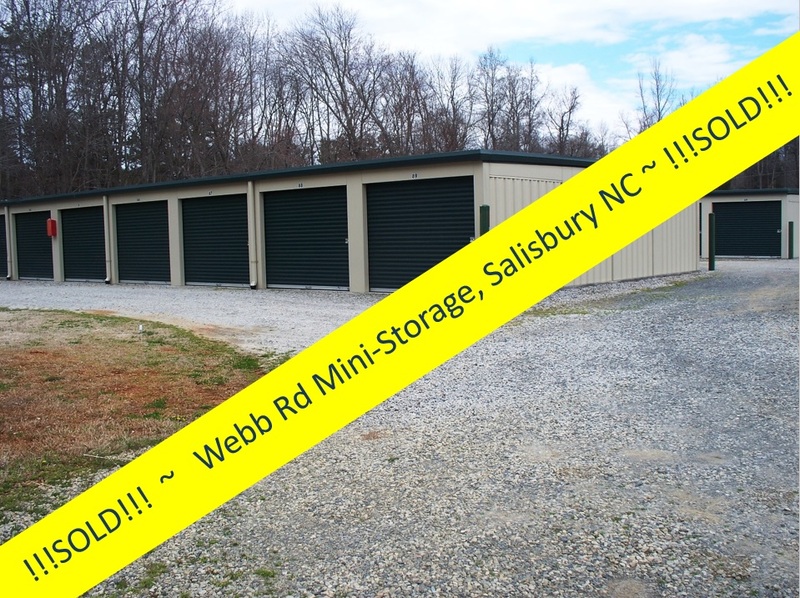 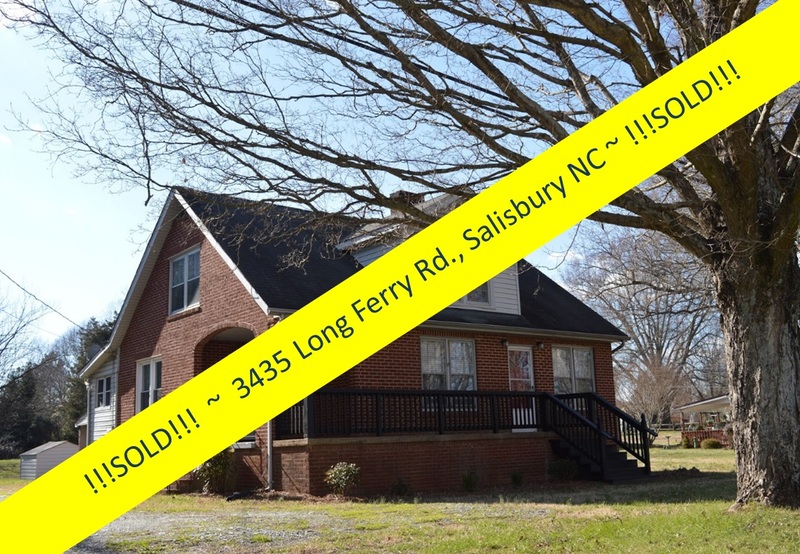 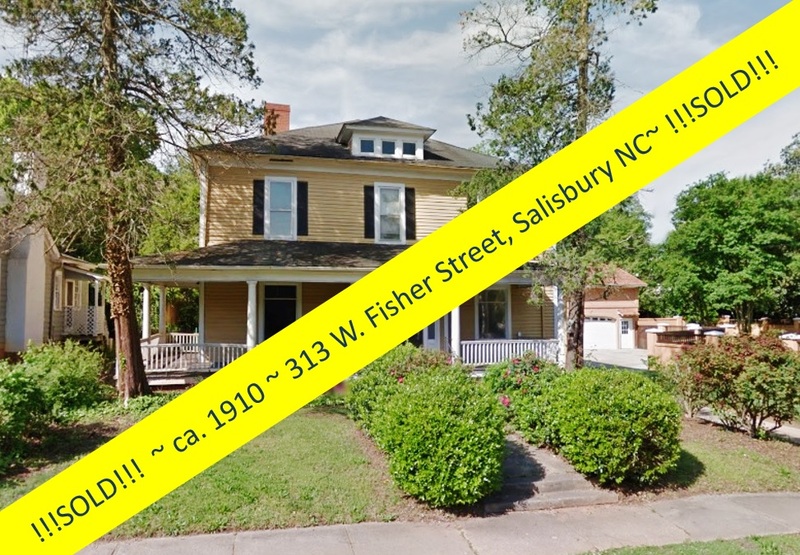 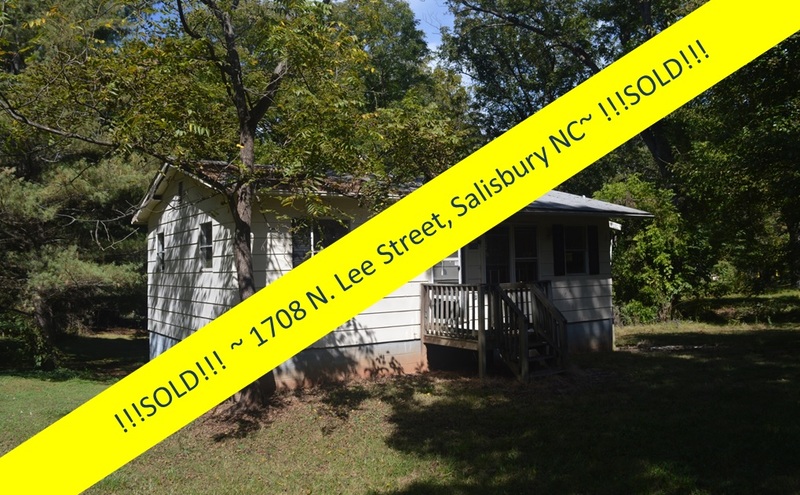 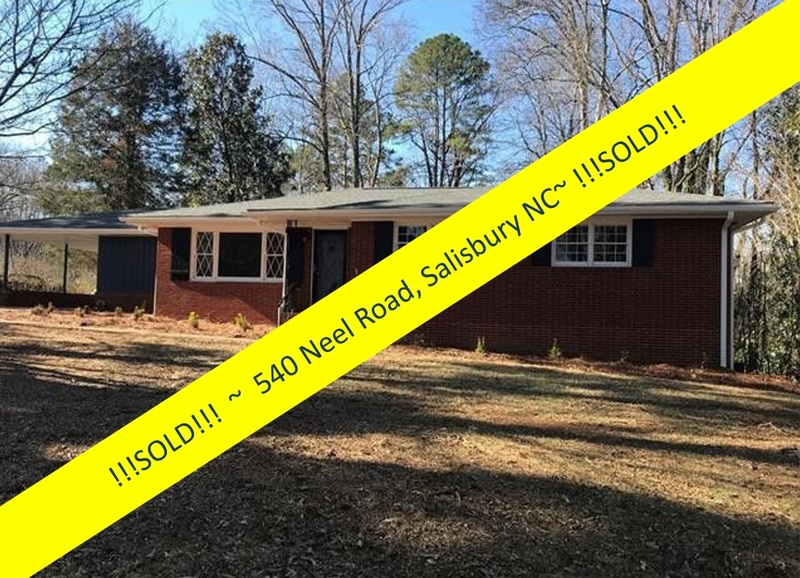 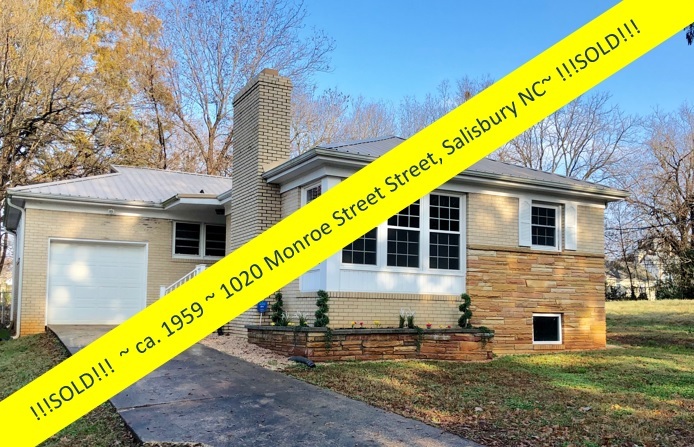 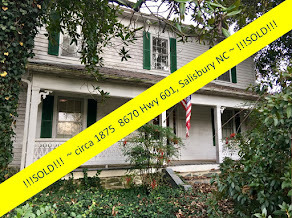 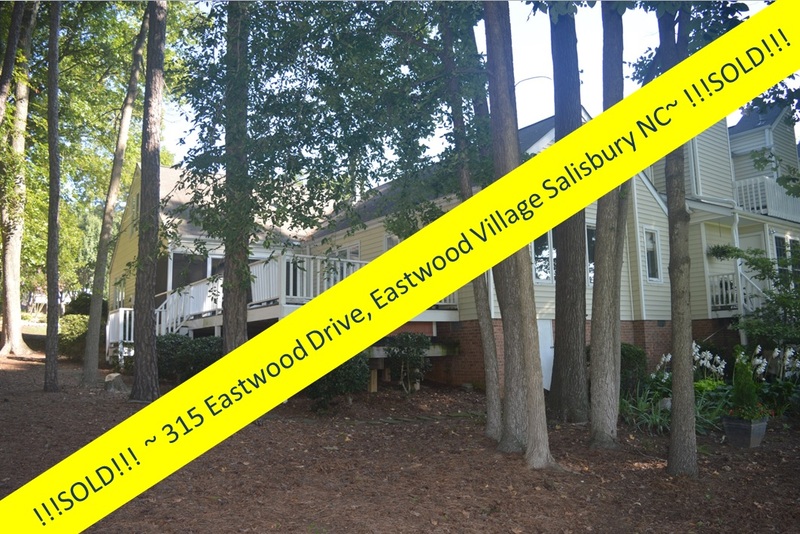 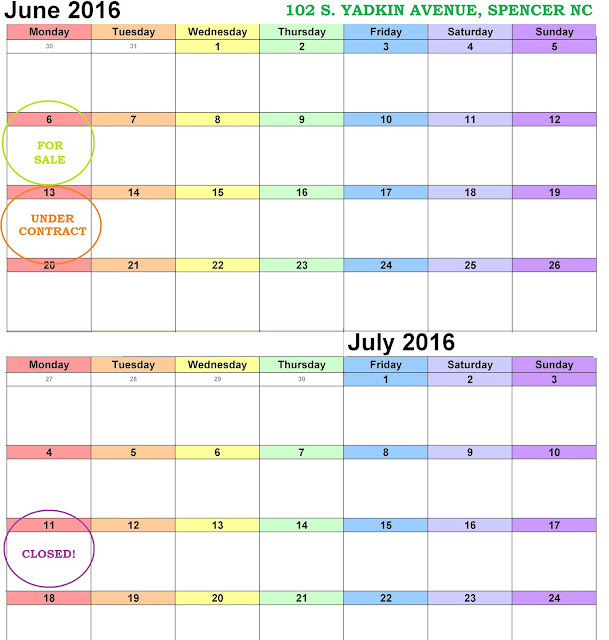 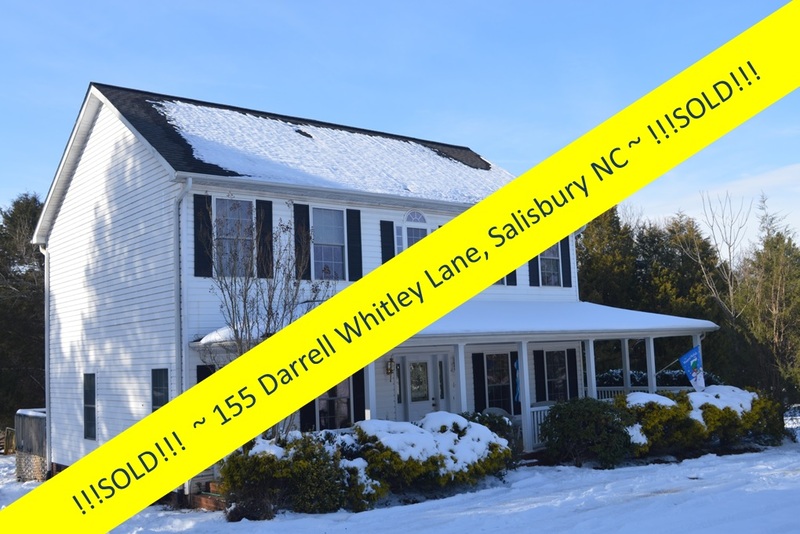 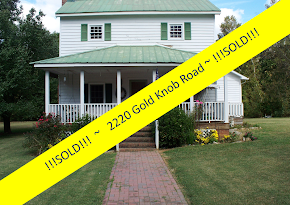 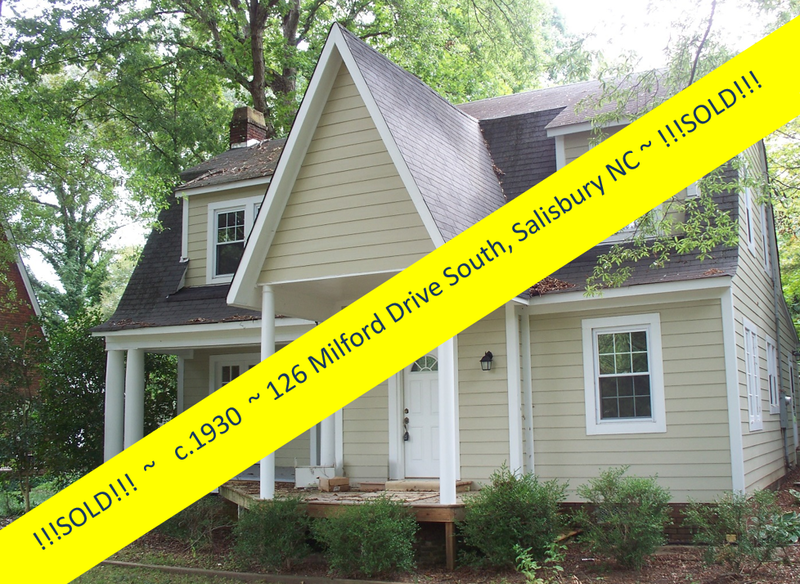 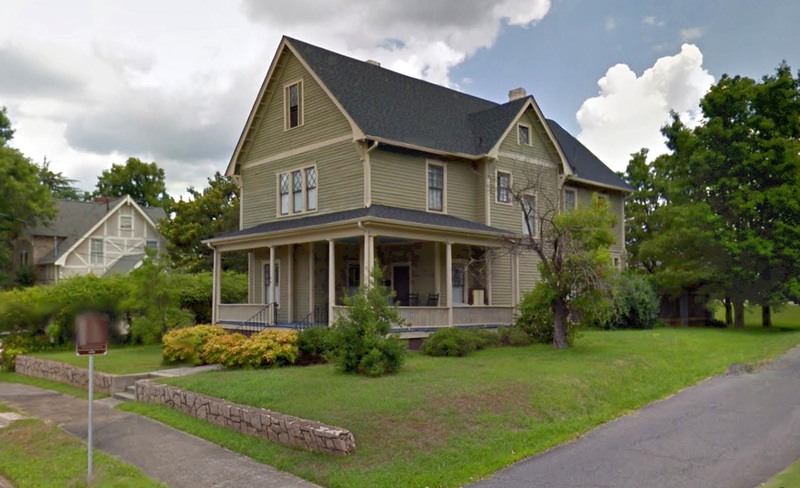 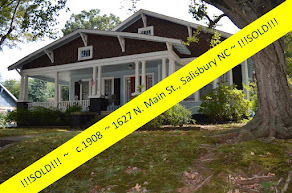 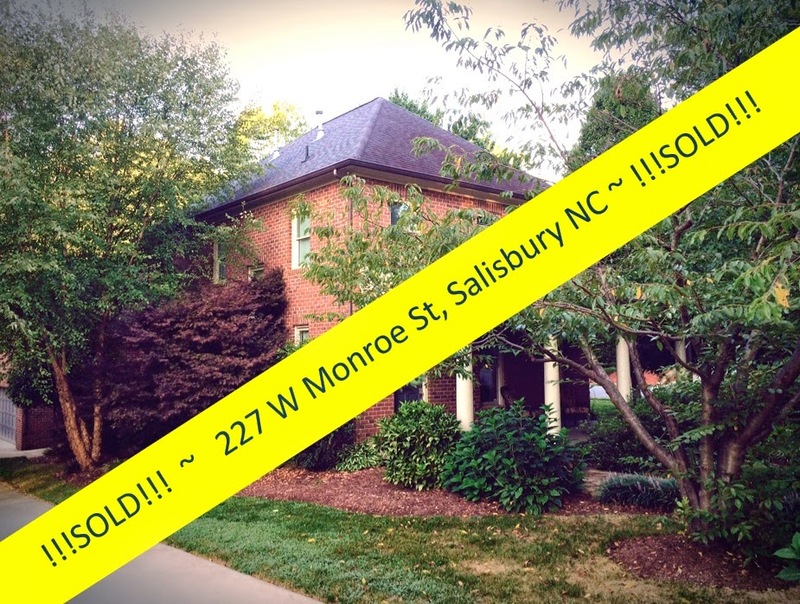 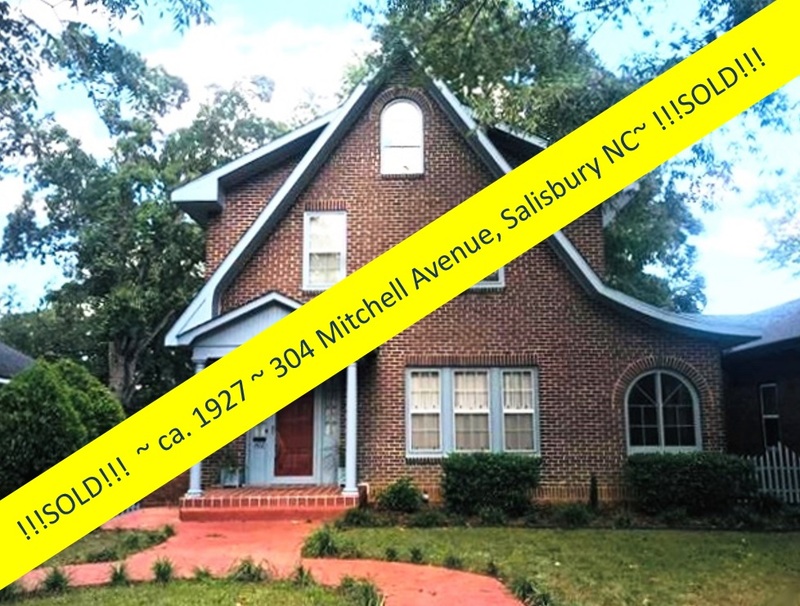 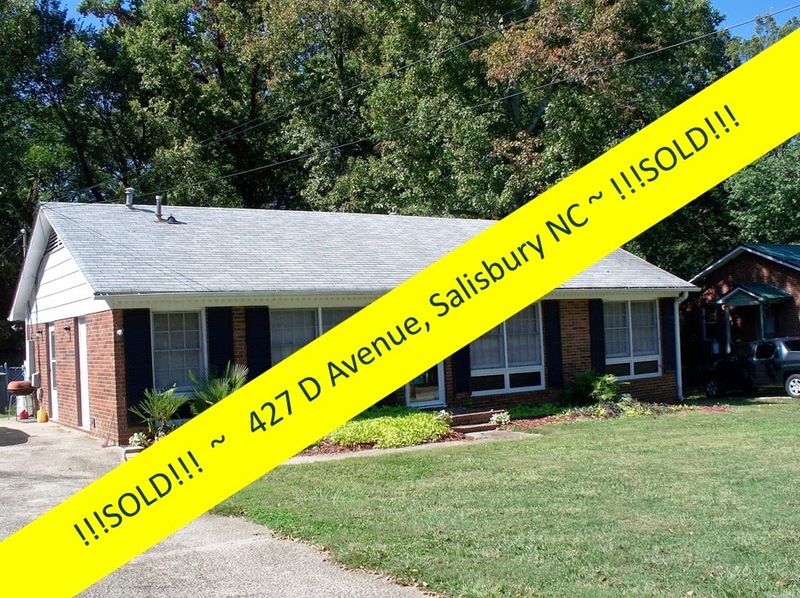 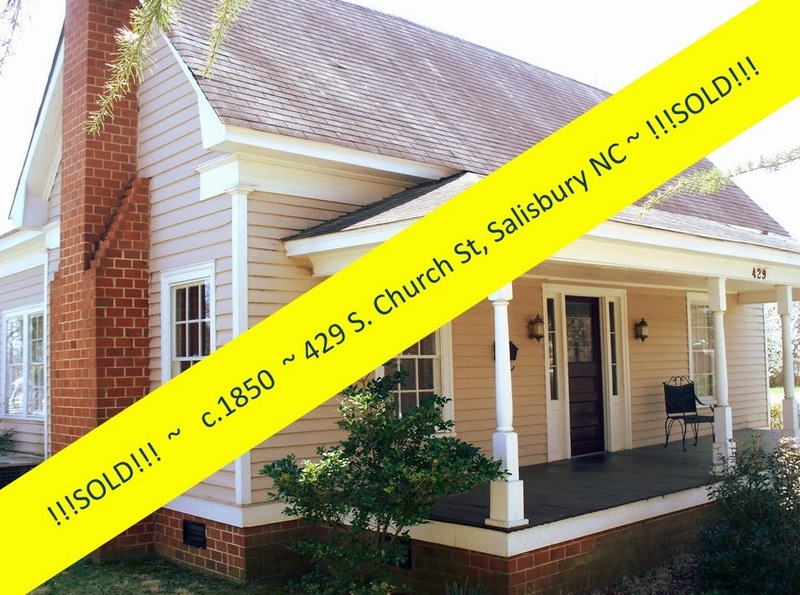 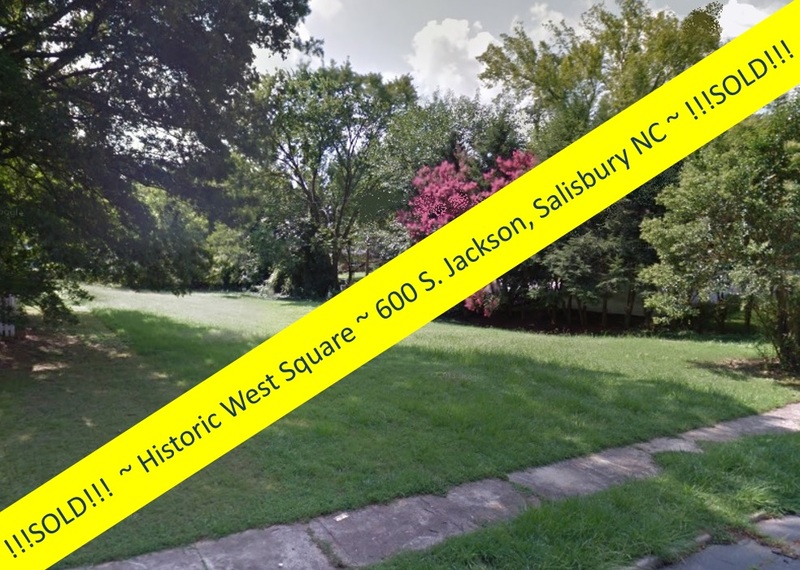 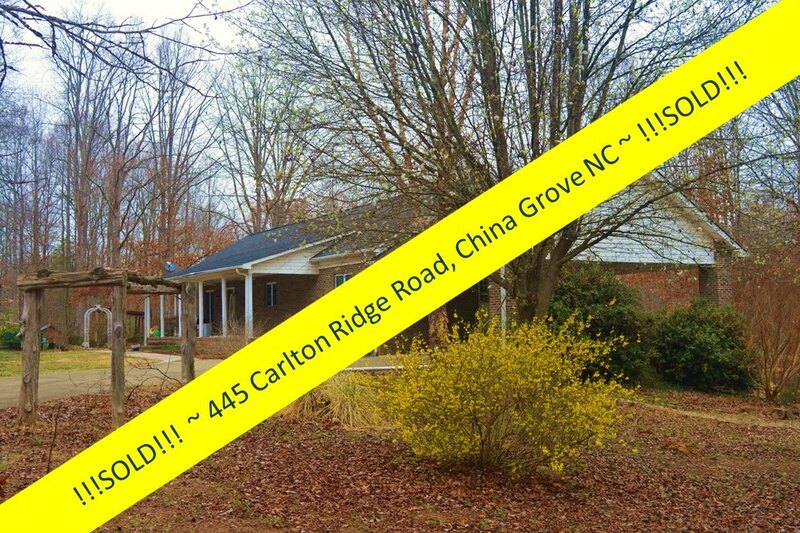 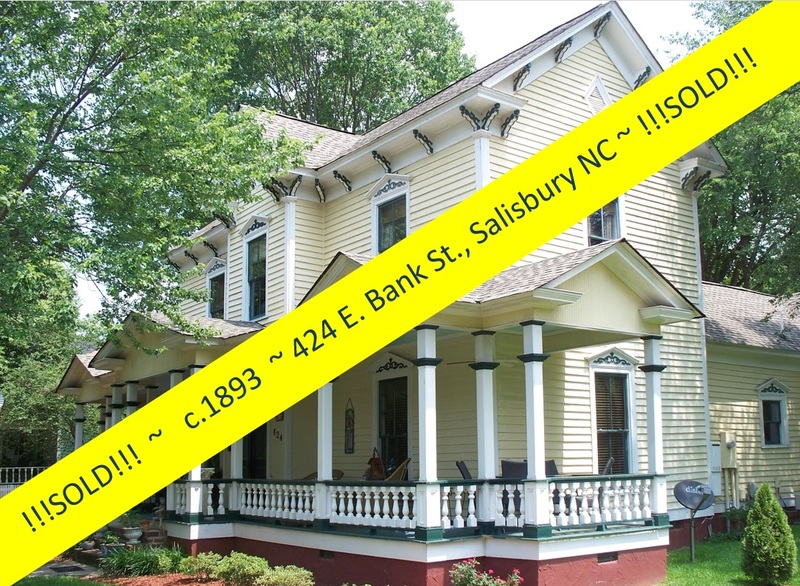 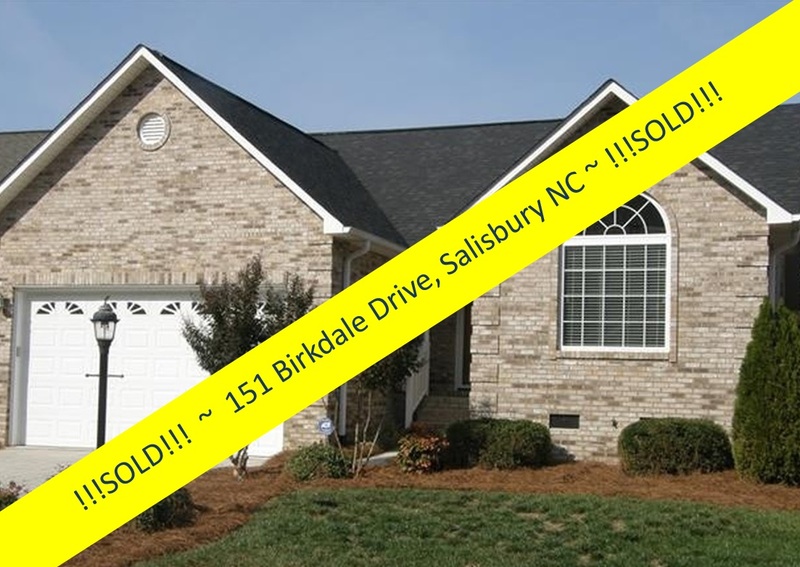 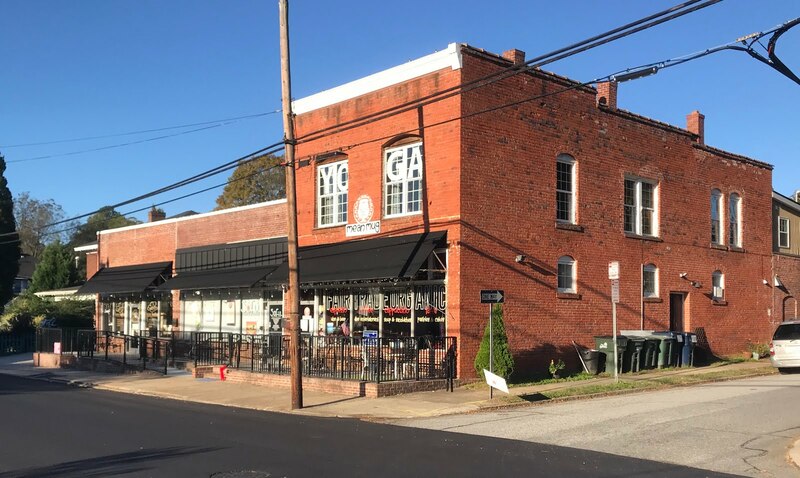 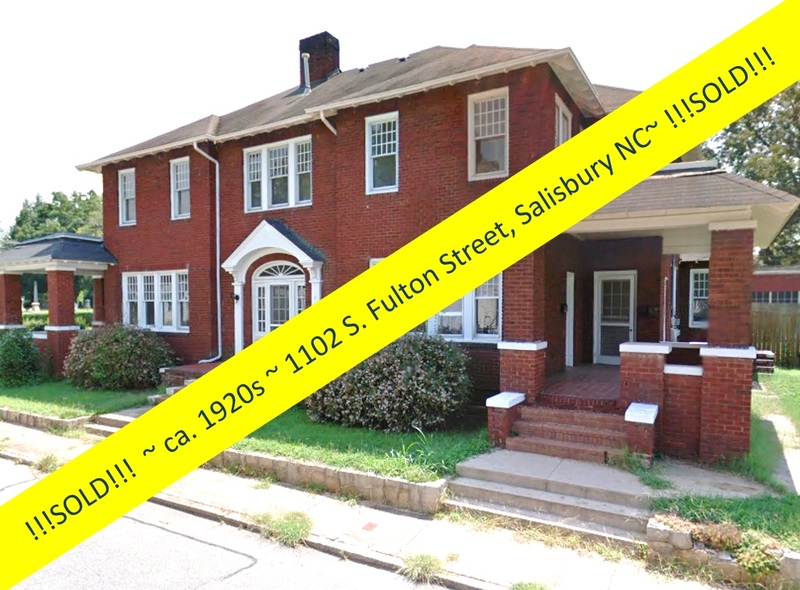 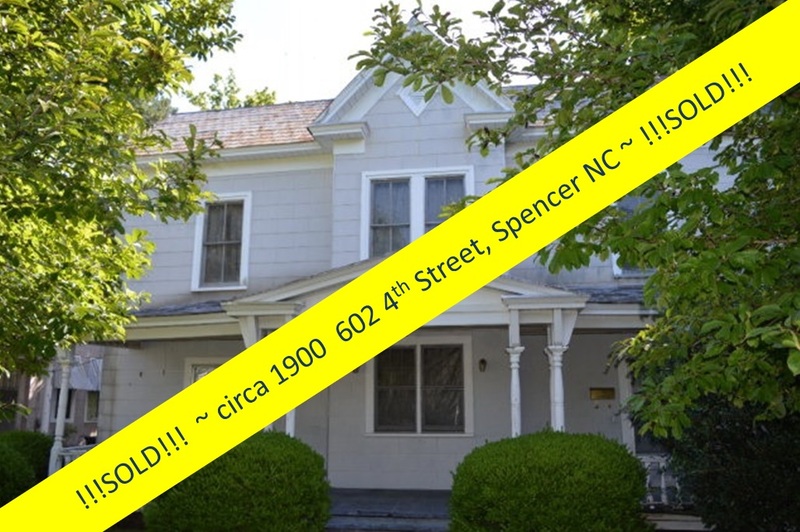 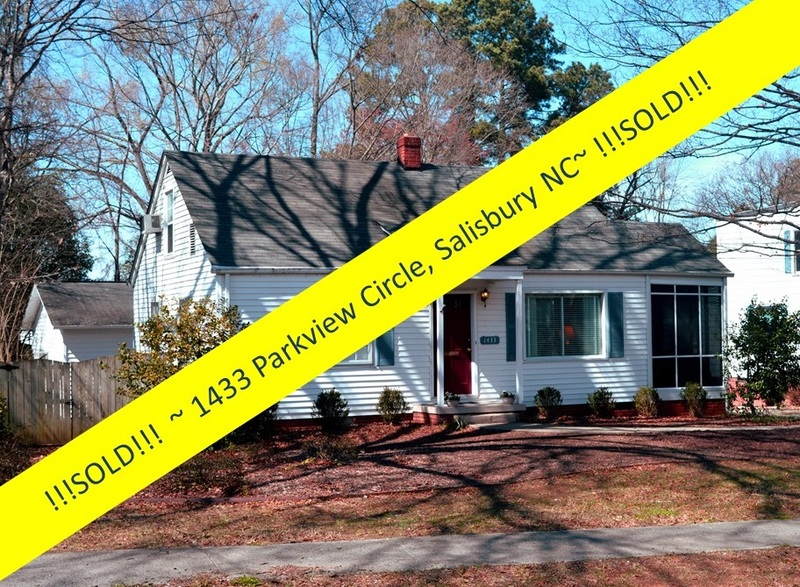 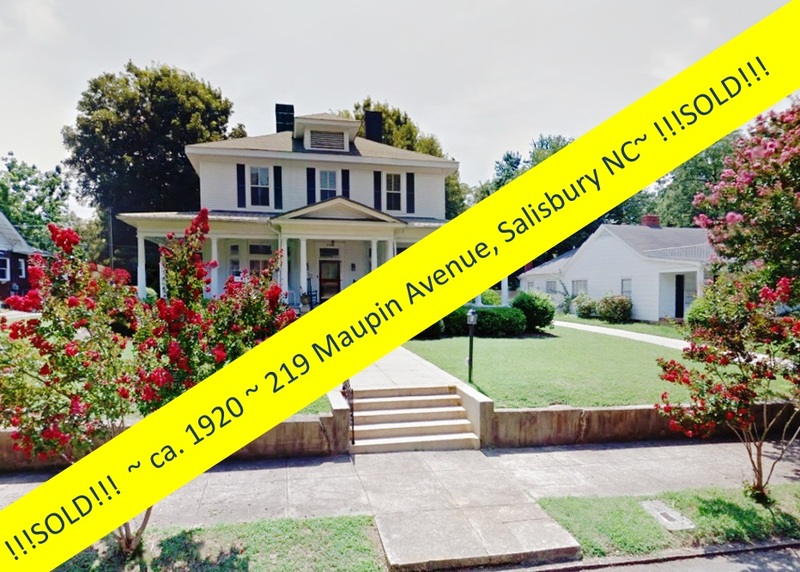 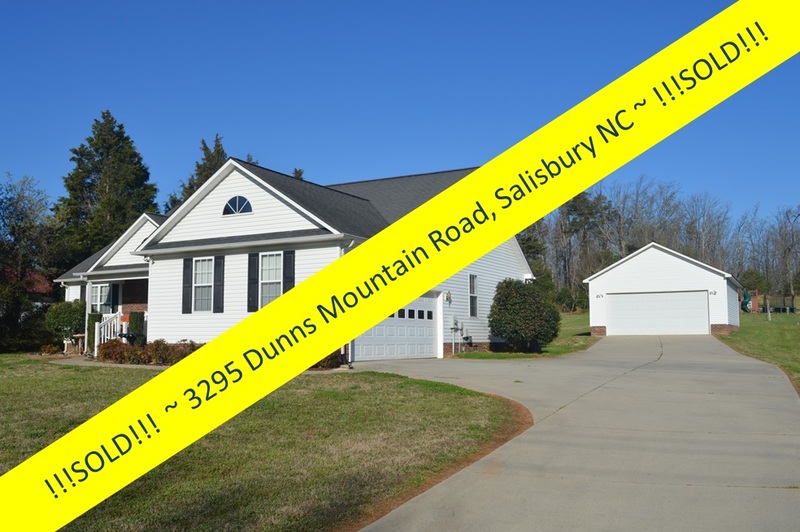 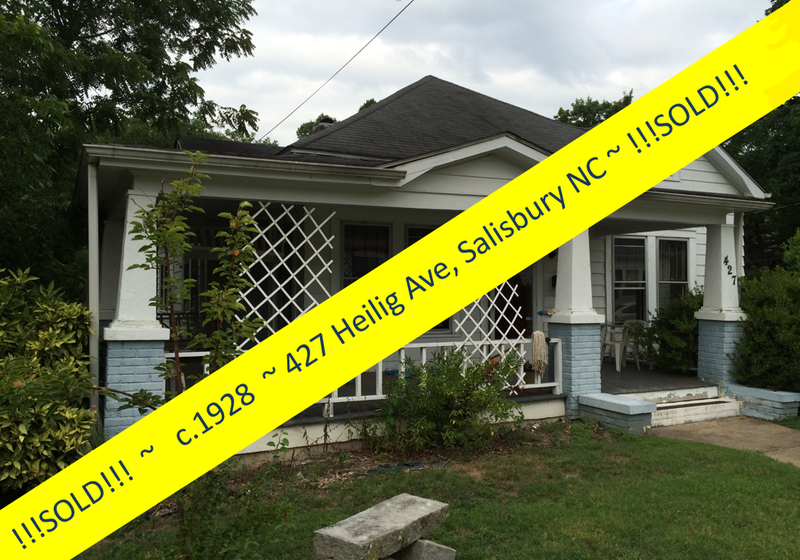 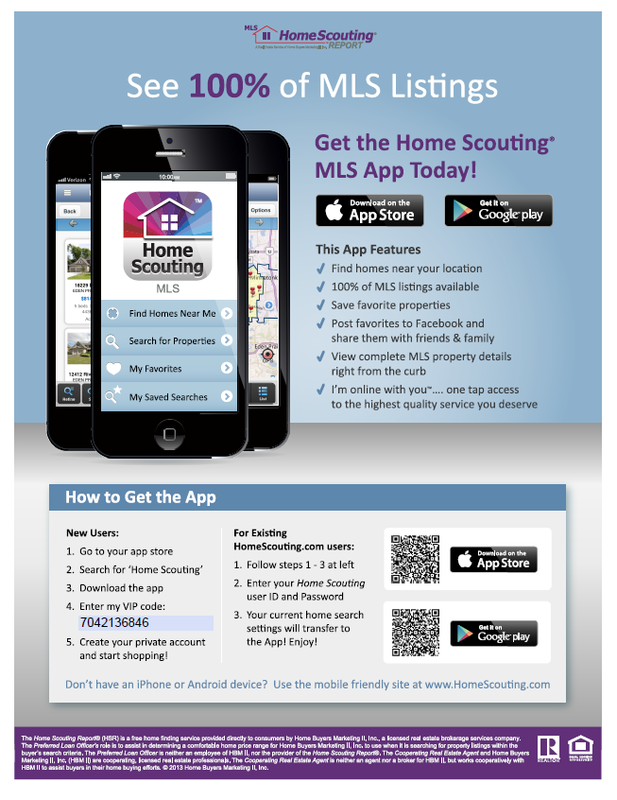 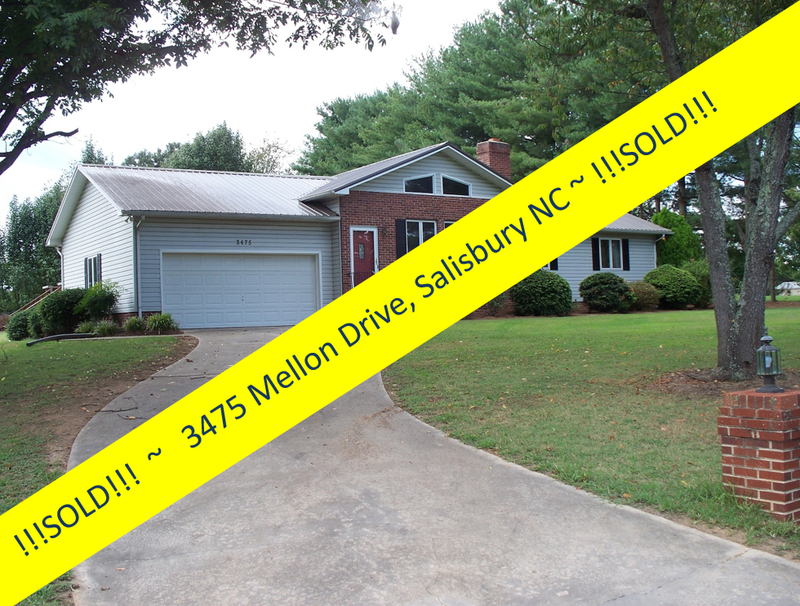 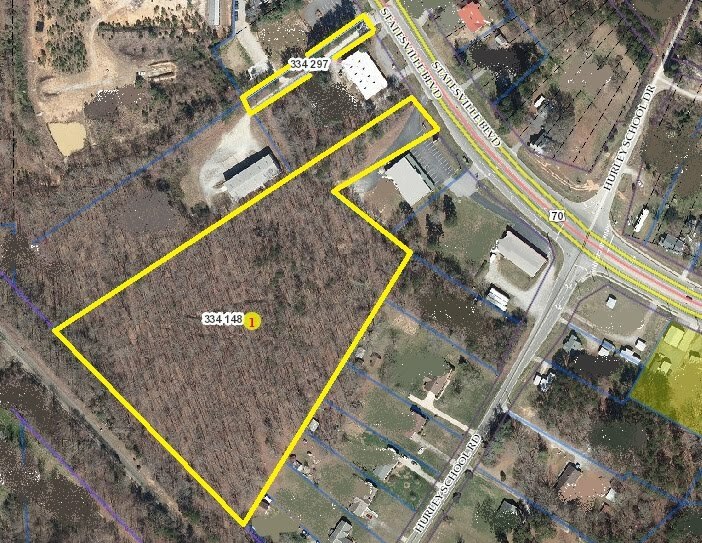 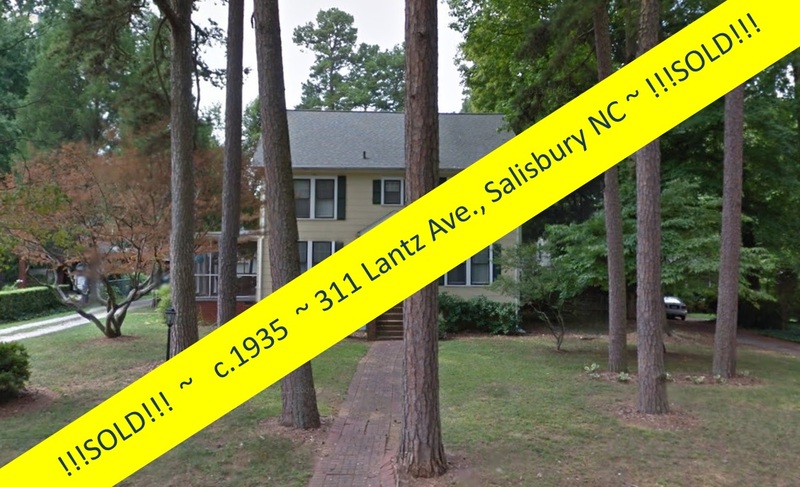 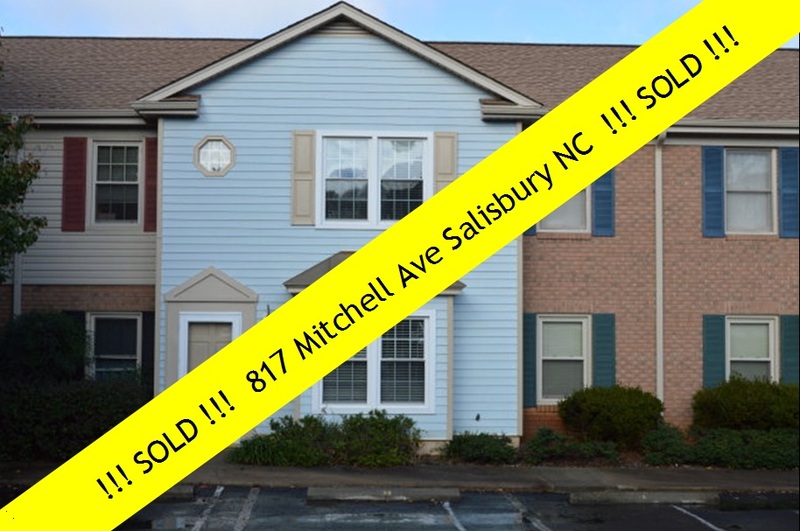 Salisbury, North Carolina Real Estate: Quick Turn-Around! 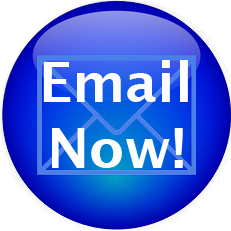 Let's Make it Happen for YOU! 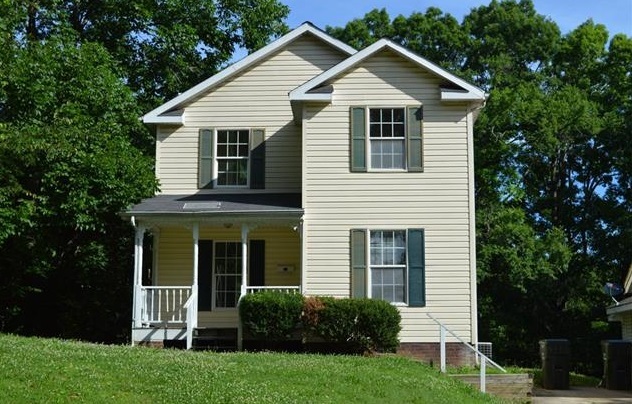 You've seen it before...a home in your neighborhood goes up for sale. 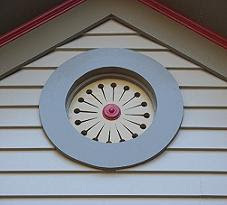 . . and stays up. . . . . . . . . . . . . . . . . . . . . . . . . . . . . . . . . . . . . . . . . . . . . . . . . . . . . . . . . . . . . . . . . . . . . . forever. 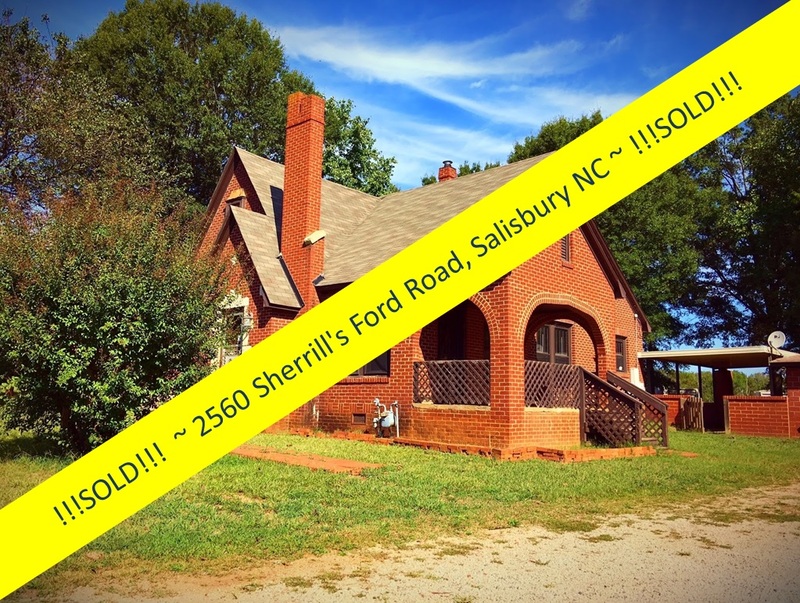 Not so with Realtor® Greg Rapp! 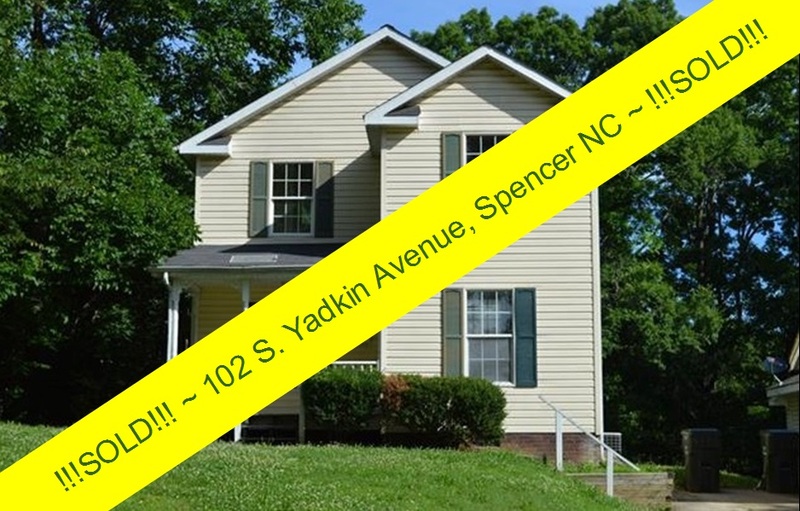 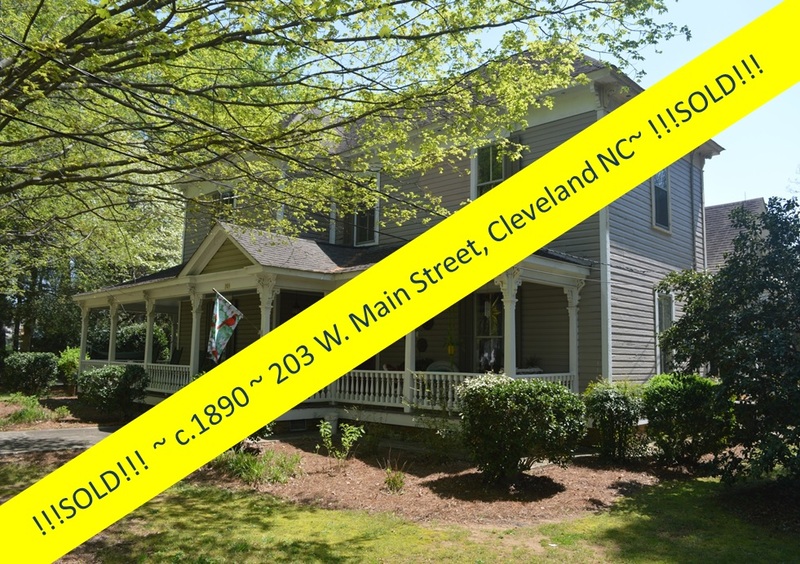 Greg Rapp with Wallace Realty listed this fine home at 102 S. Yadkin Avenue for sale on June 6, 2016. 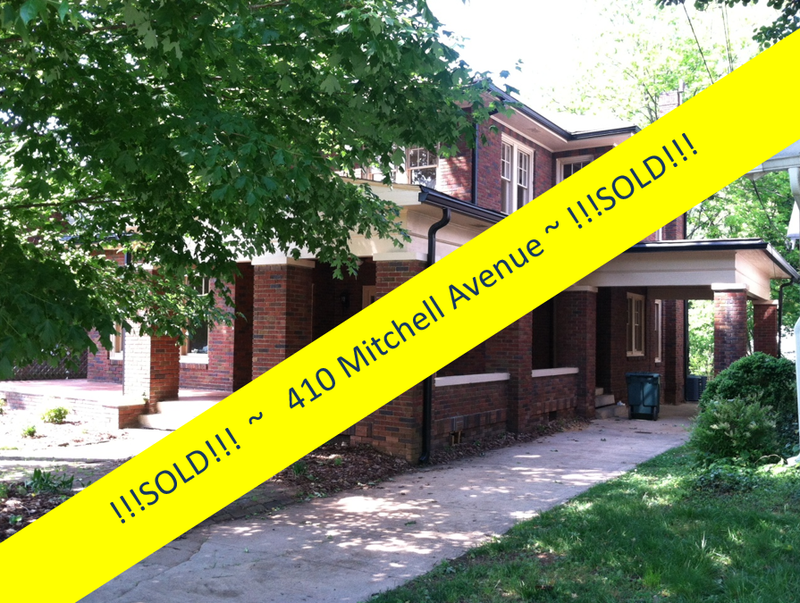 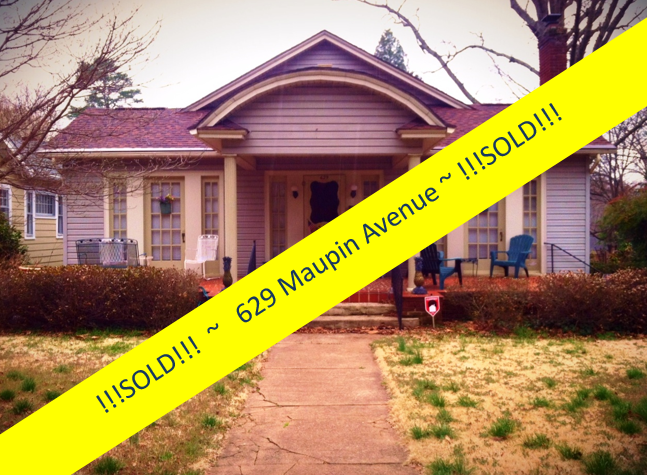 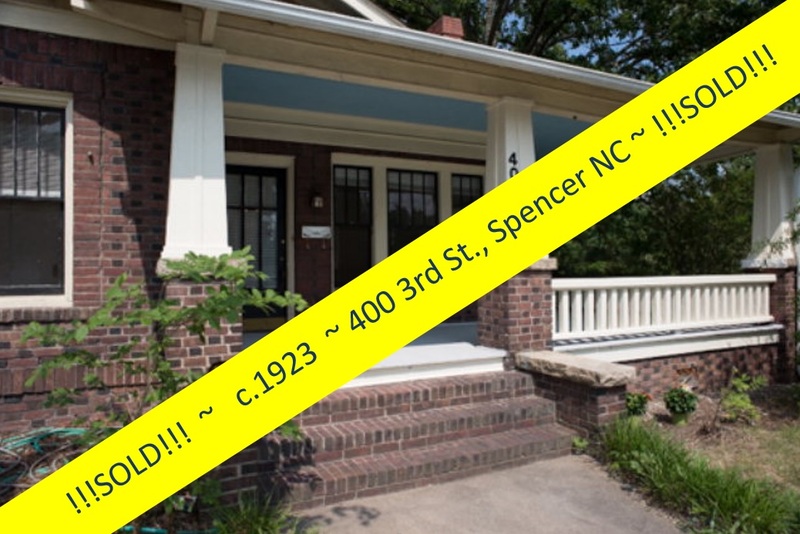 By June 13th, it was under contract...and the deal closed on July 11th! 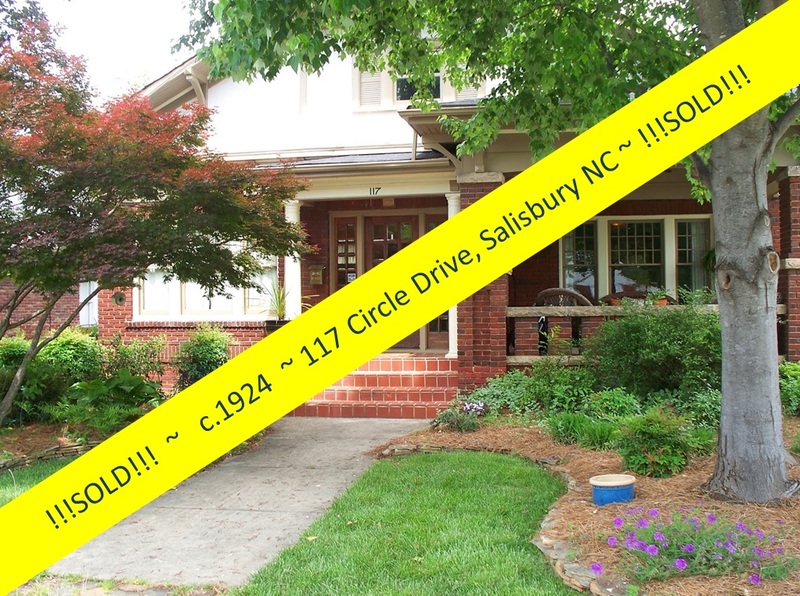 Call Greg today at (704) 213-6846 to see if he can get the same quick turn-around for YOUR property! 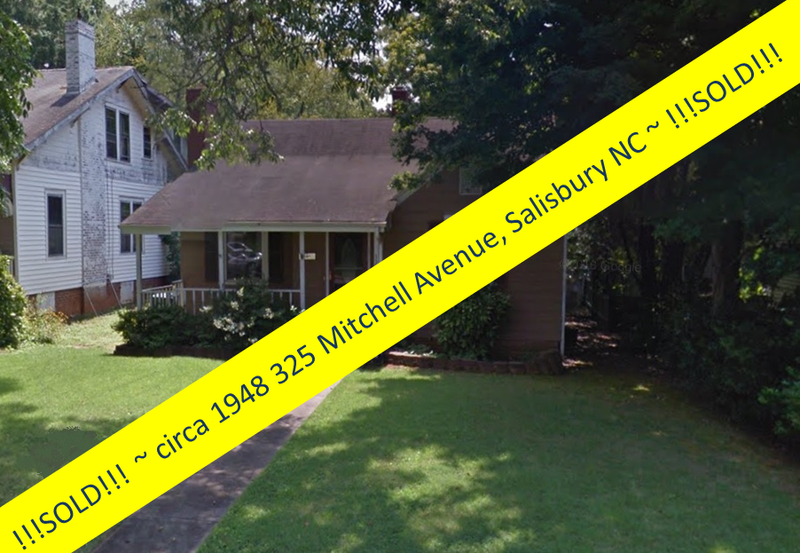 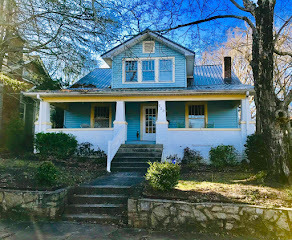 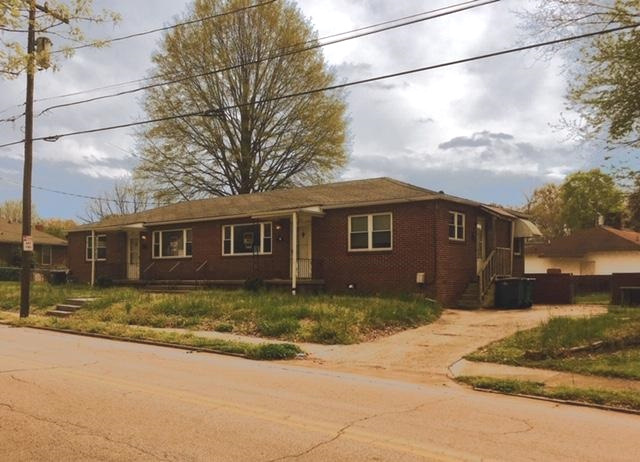 The two-story 3-bedroom/2.5 bath home at 102 S. Yadkin Avenue was a foreclosure and needed some TLC, but is a solid home. 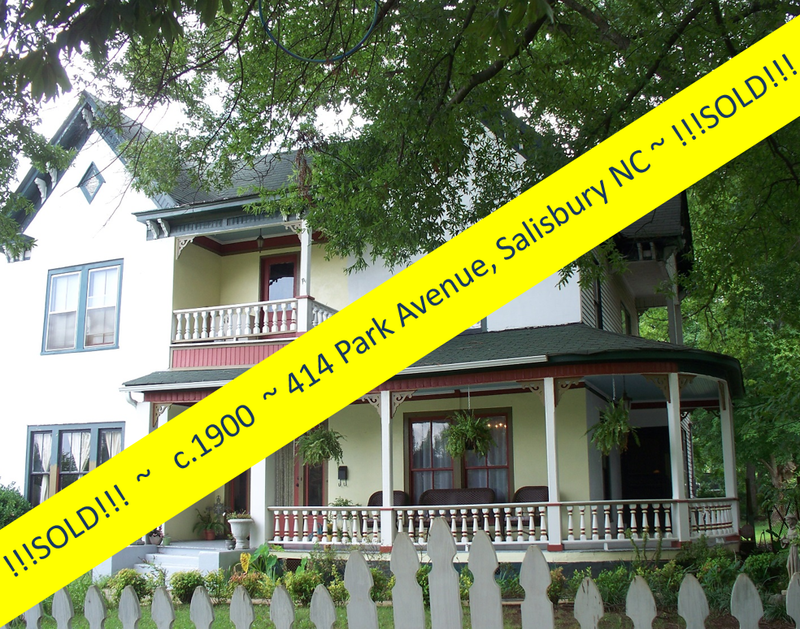 What a deal, priced at just $49,900, and a hard deal to resist! 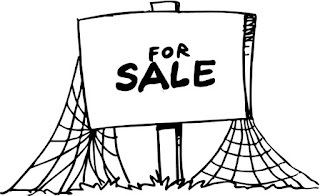 Buying? 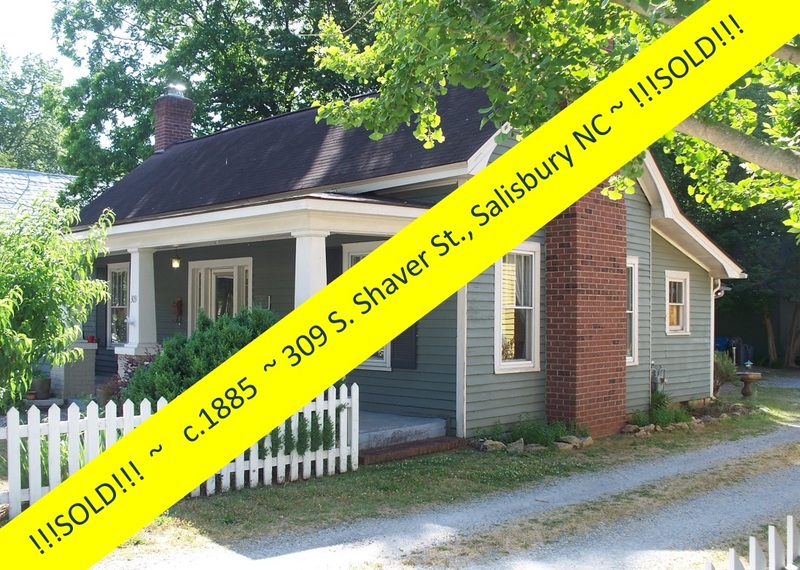 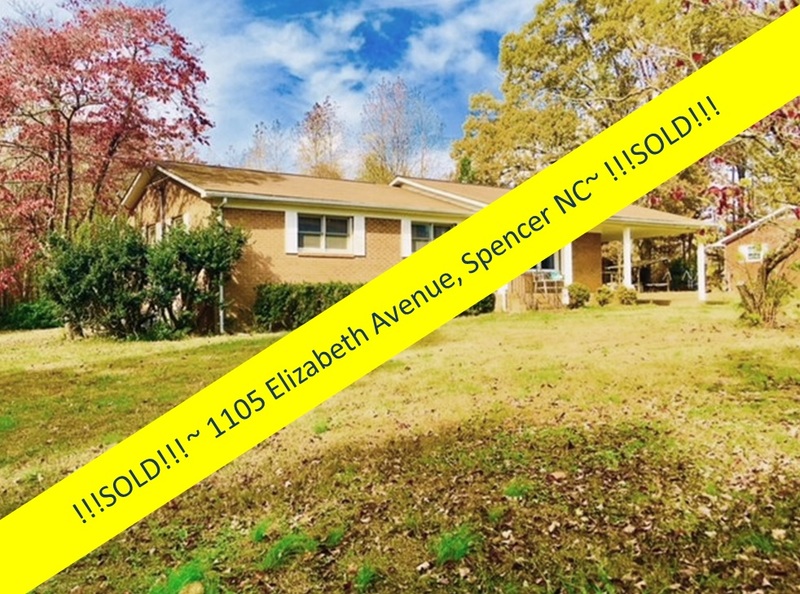 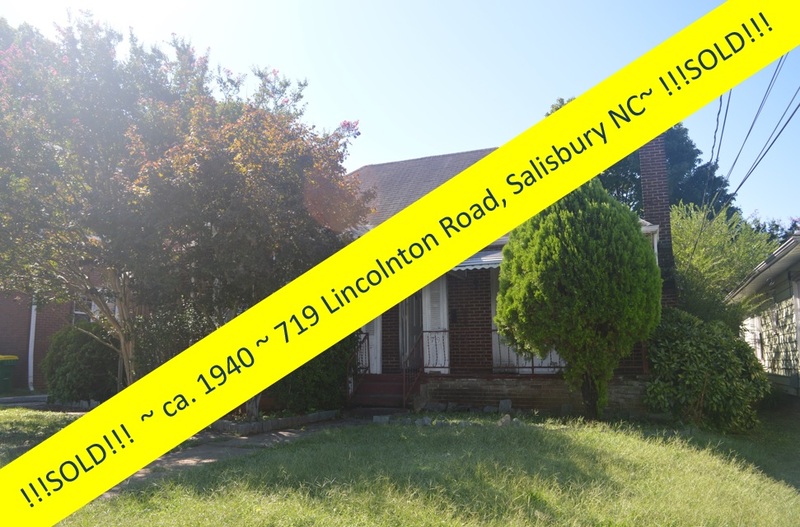 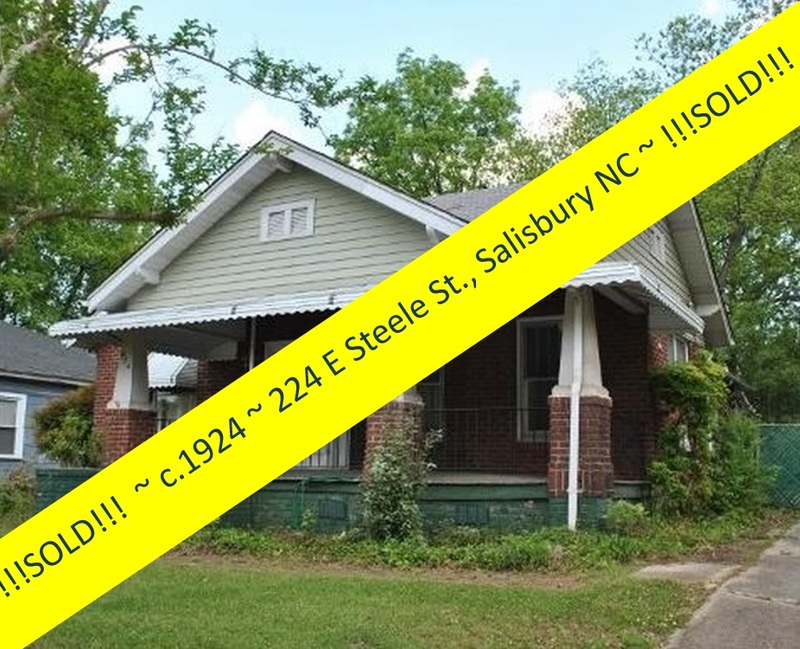 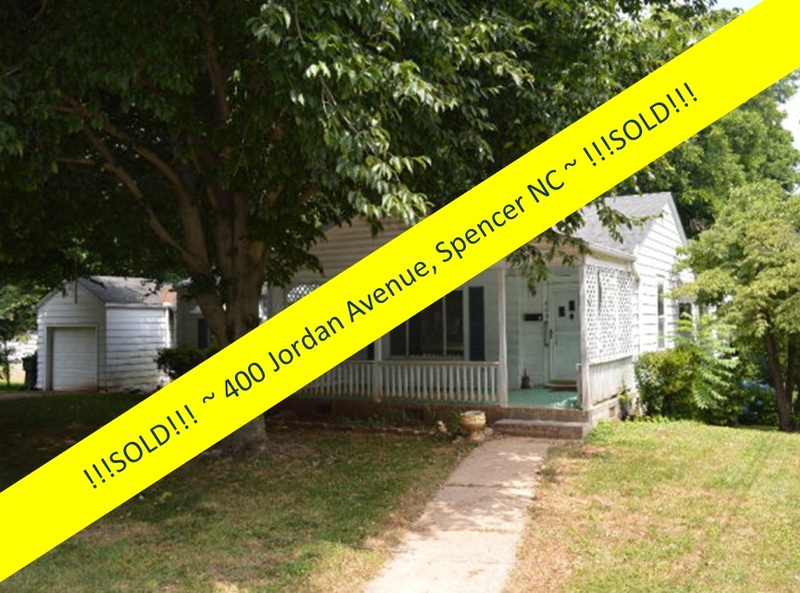 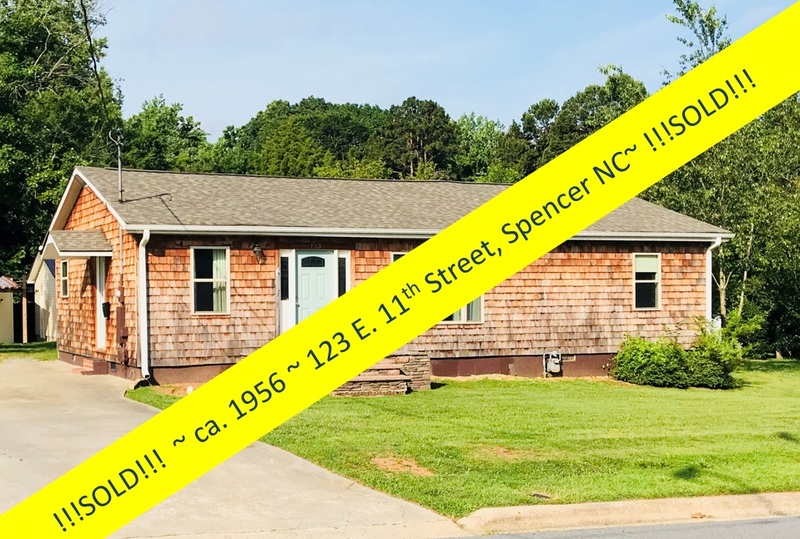 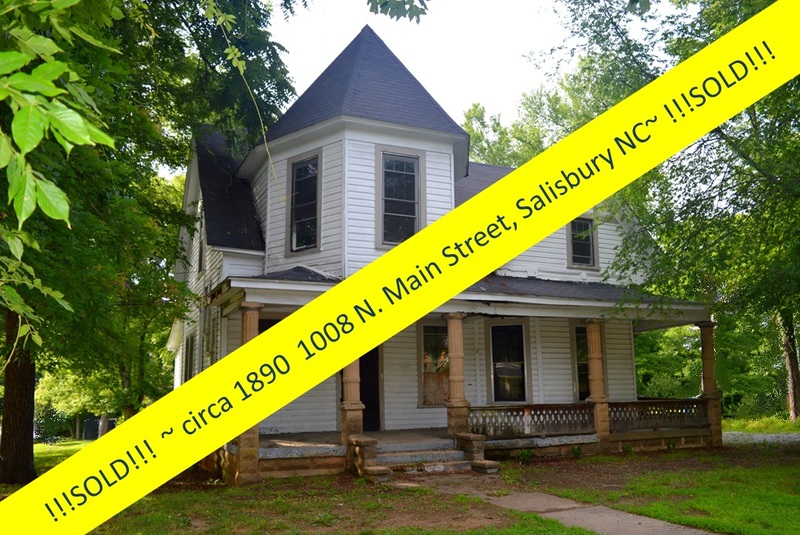 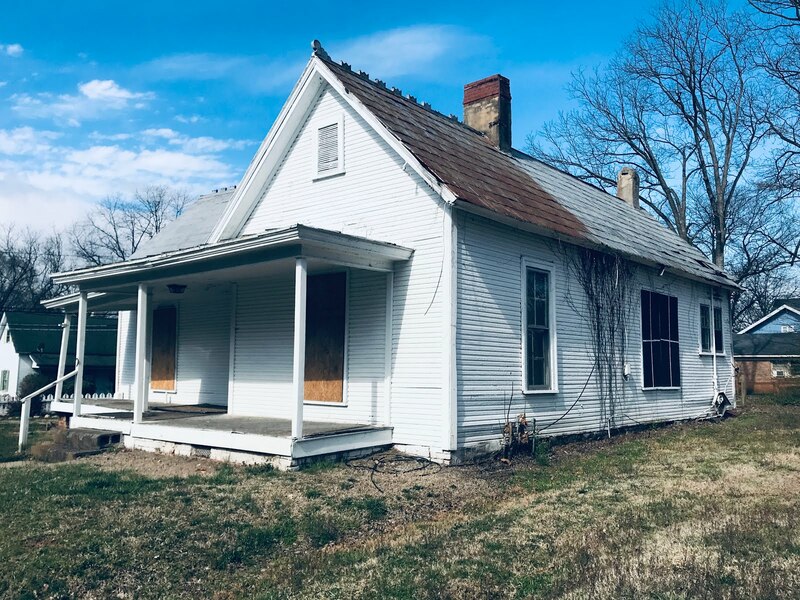 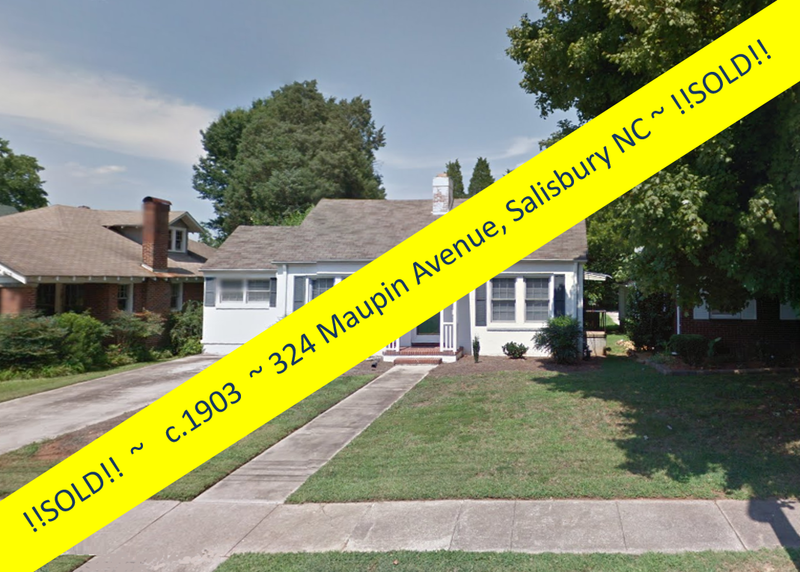 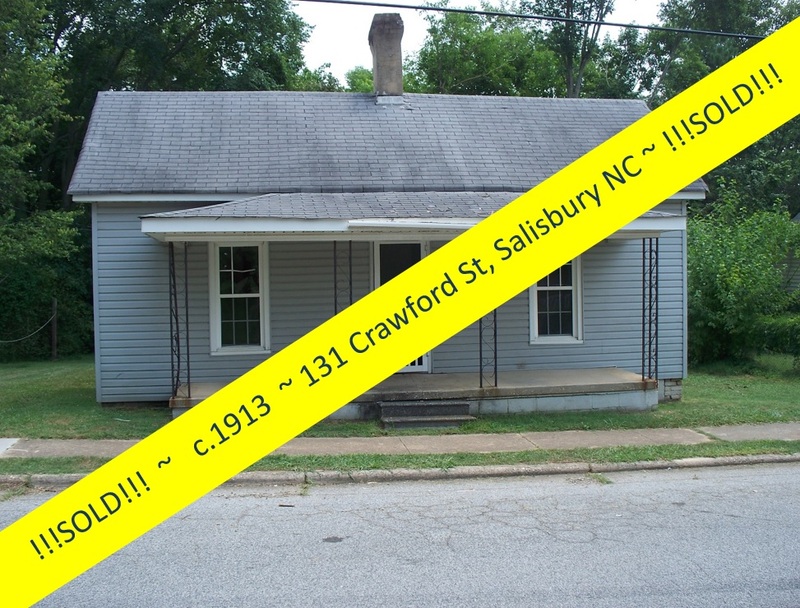 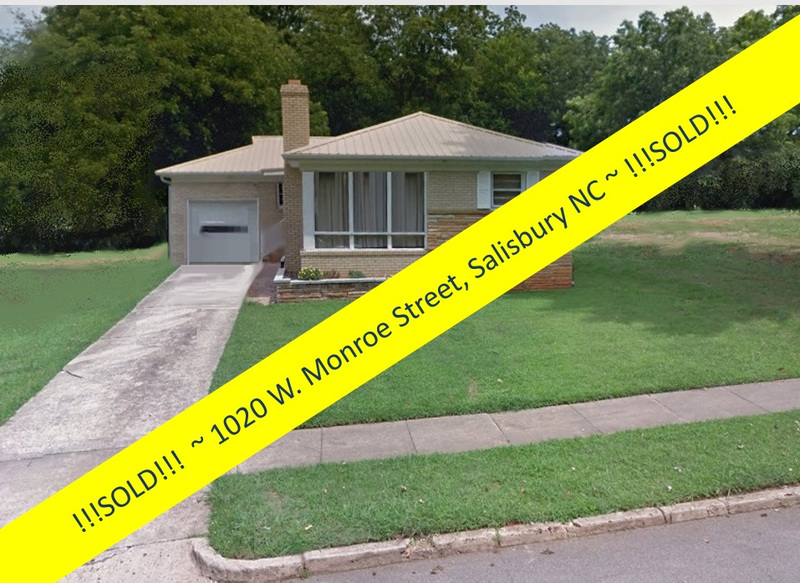 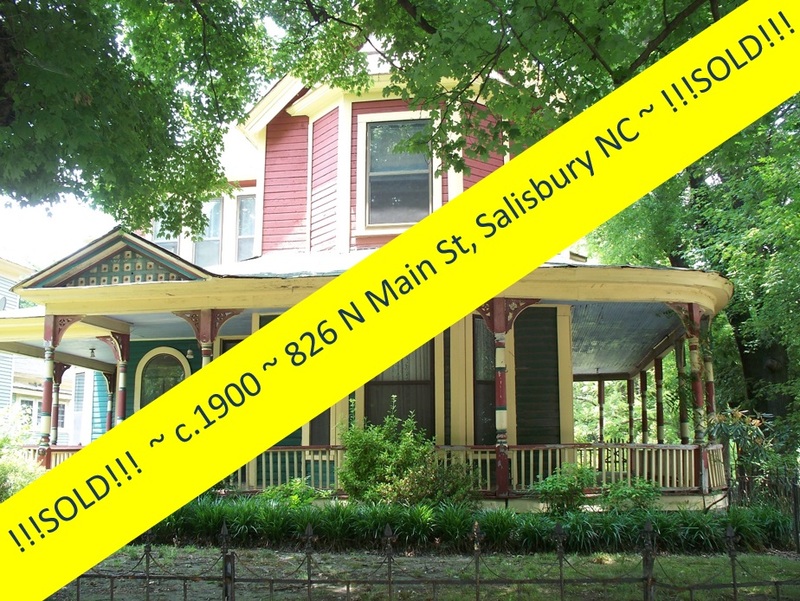 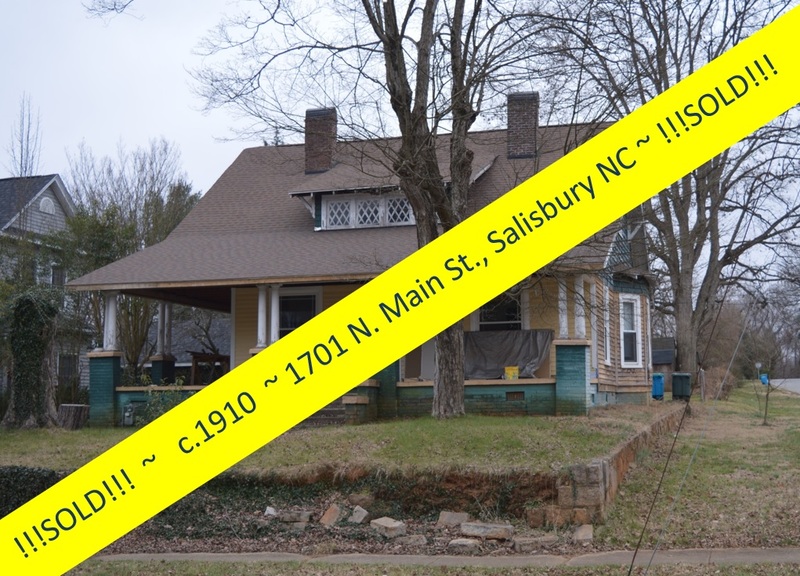 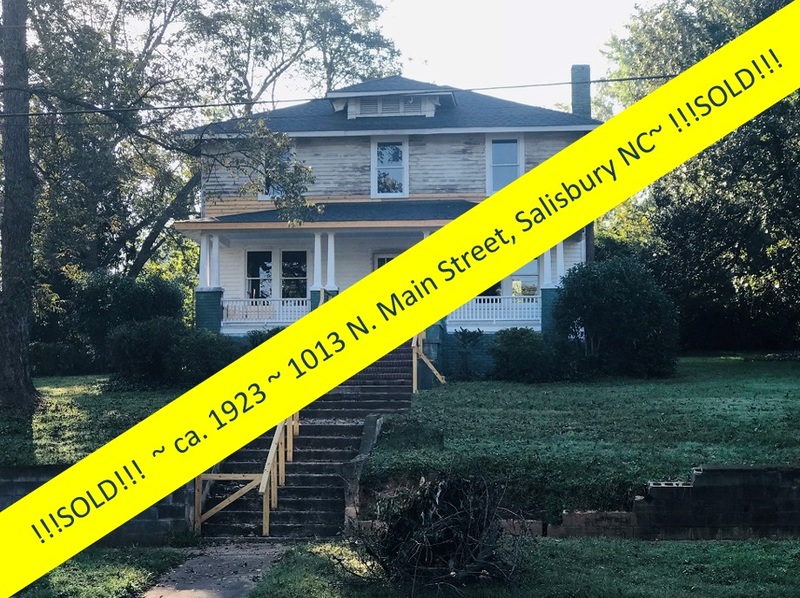 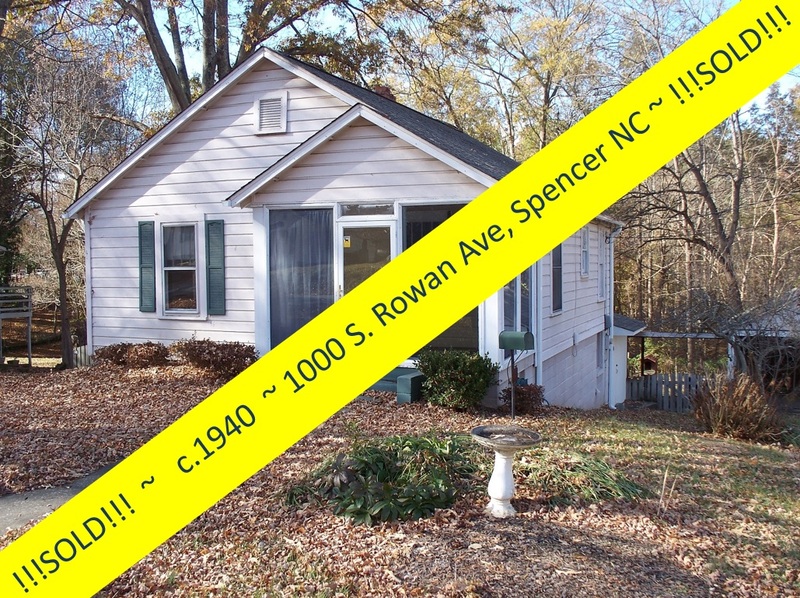 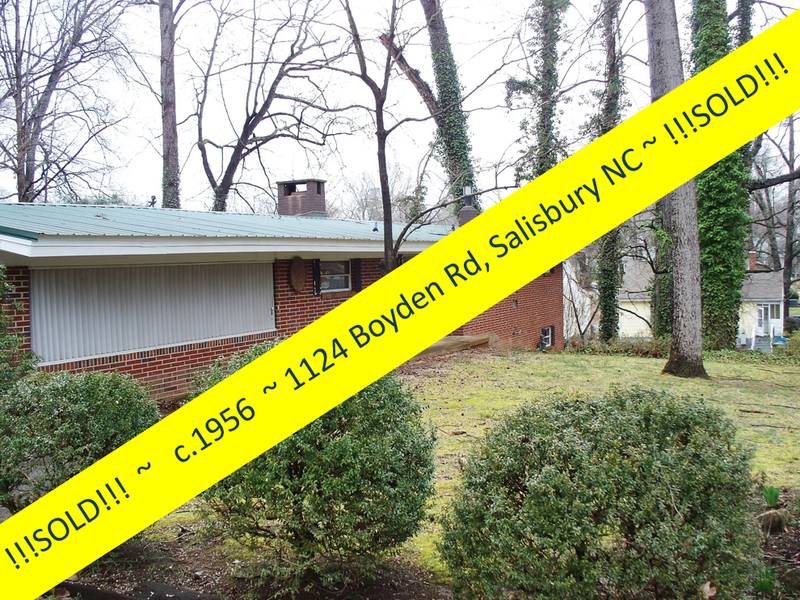 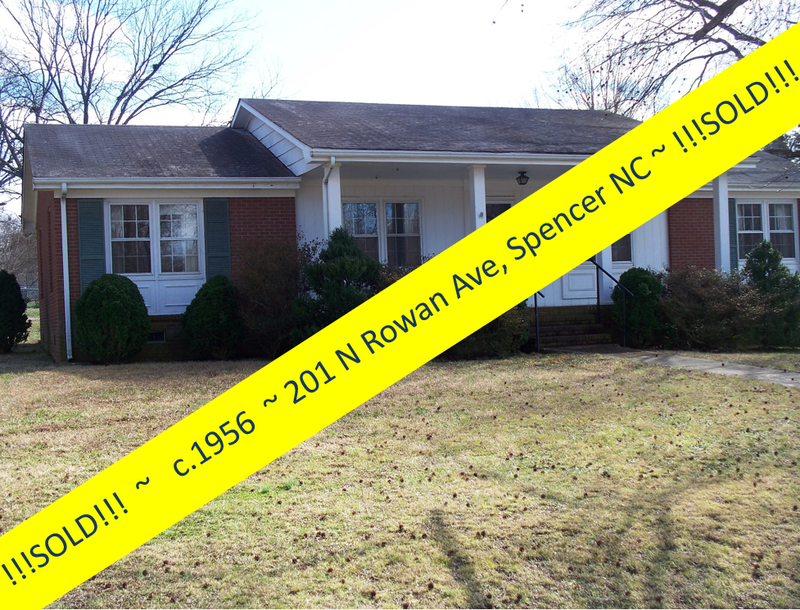 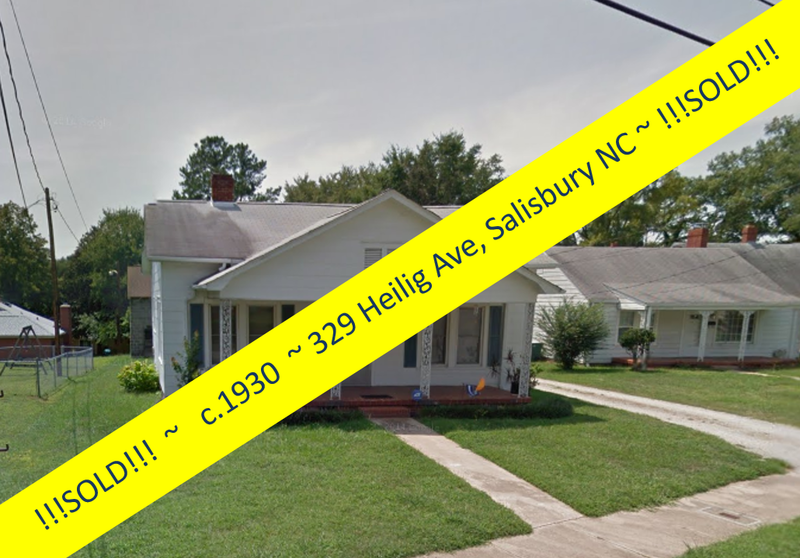 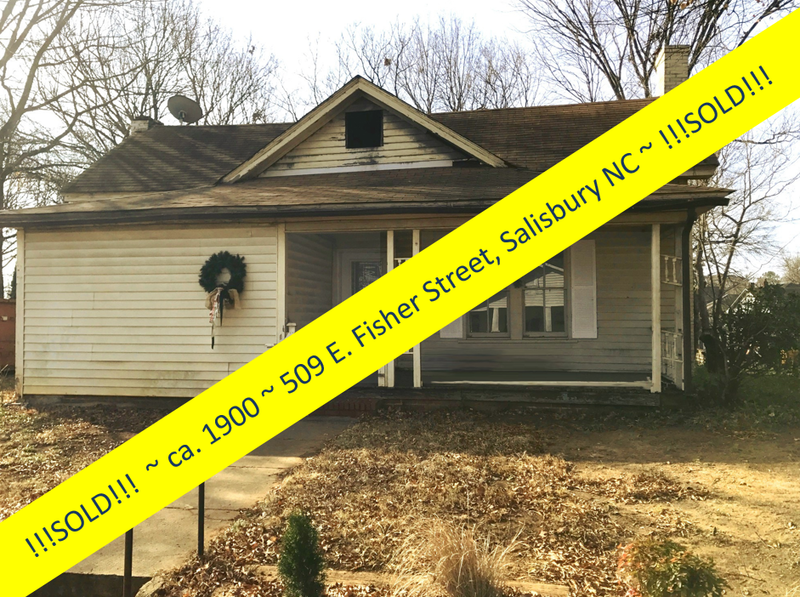 There are LOTS more affordable houses in the Salisbury/Rowan County area...so don't give up, just because this one is gone! 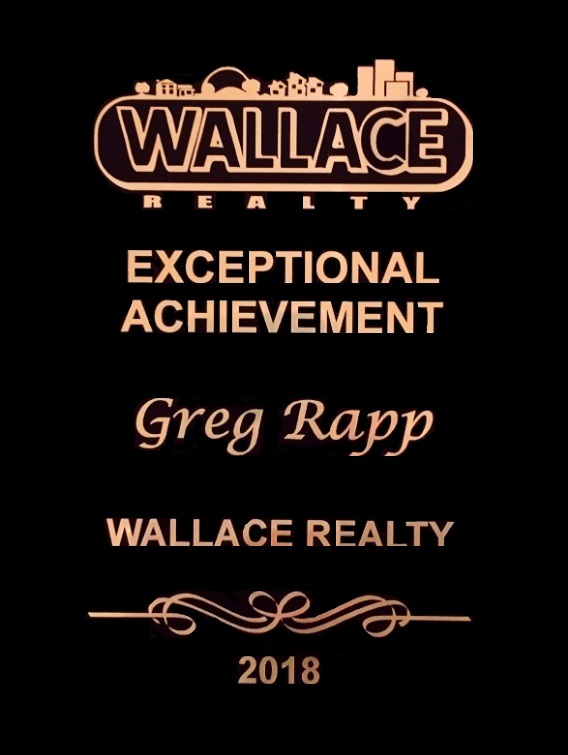 Greg Rapp knows the properties here like no other: give him your wish list and he'll find you that home you've been looking for! 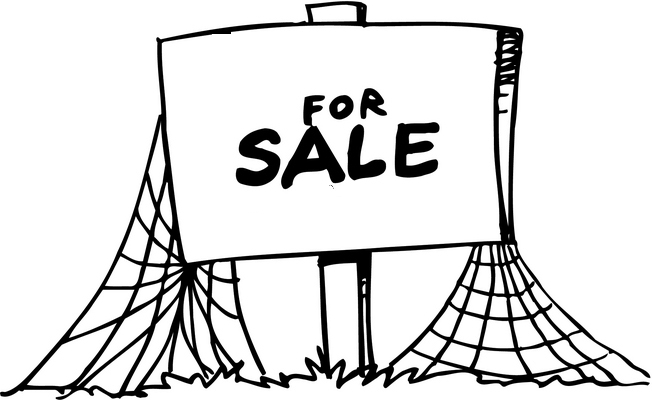 Selling? 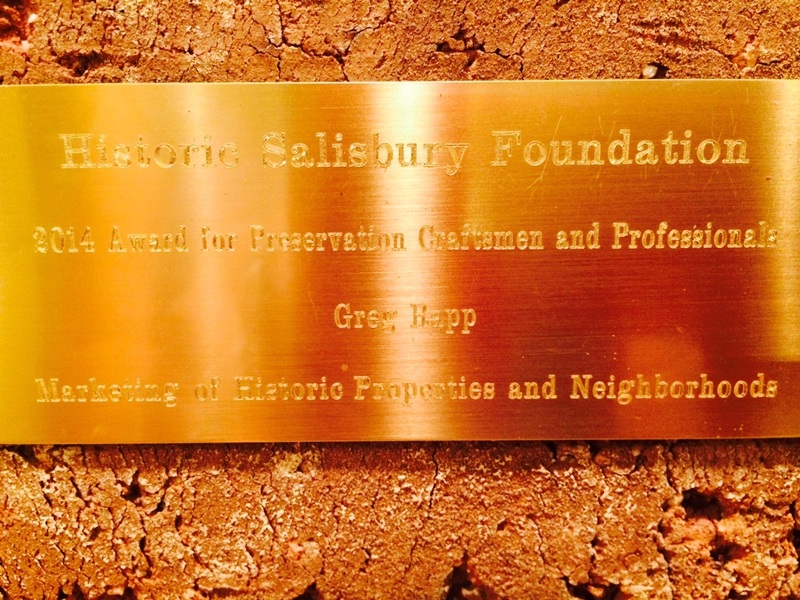 When you are ready to see quick turn-around on your property, be sure to consider Greg Rapp. 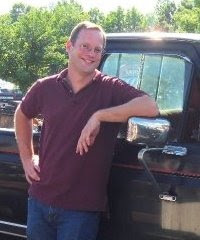 This blog alone attracts 100s of visitors per day, and Greg has many other marketing techniques up his sleeve to make it happen for you. 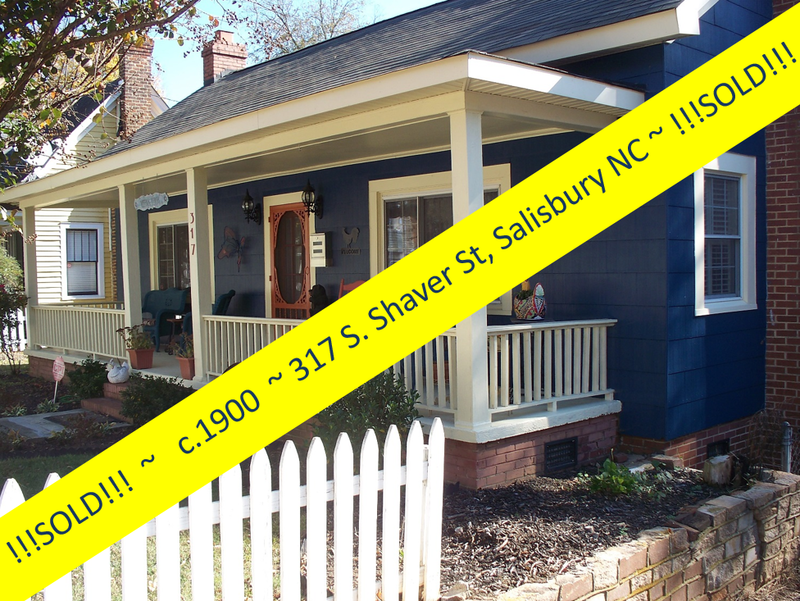 Call 704.213.6846, and let's make it happen!